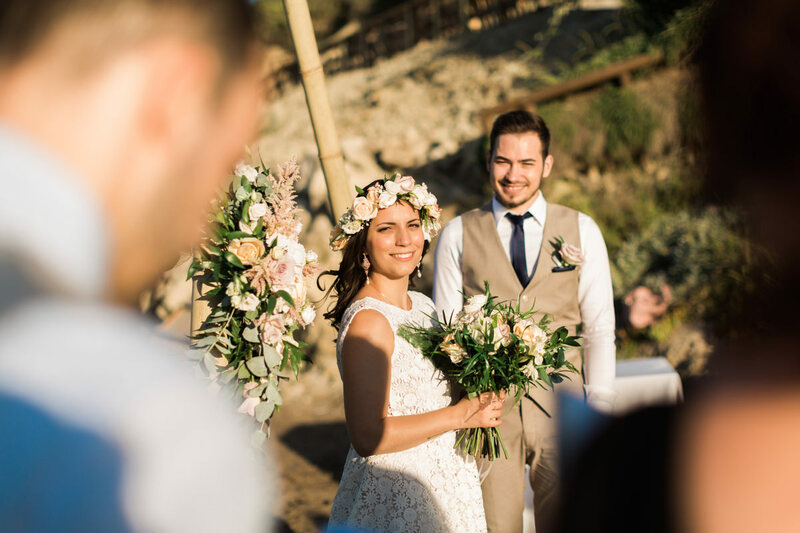 This is the wonderful wedding of Vasil & Tania and their decision to spend their best day of their life with a photographer in Zakynthos. 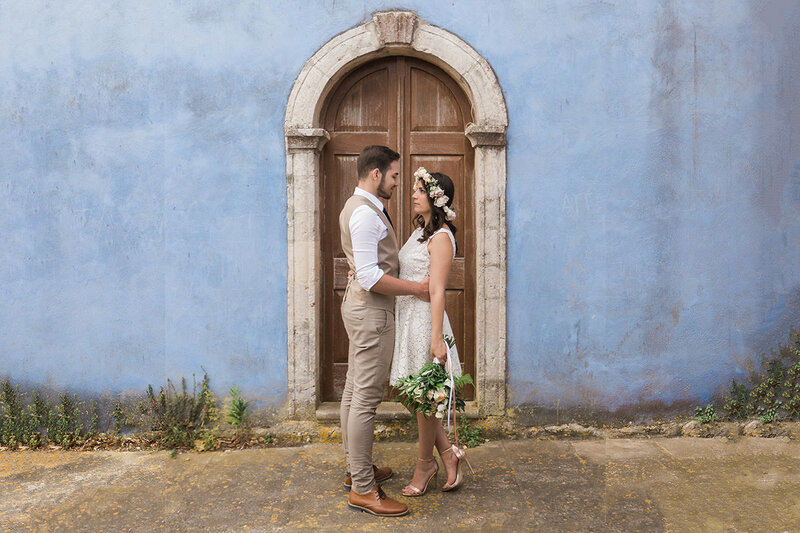 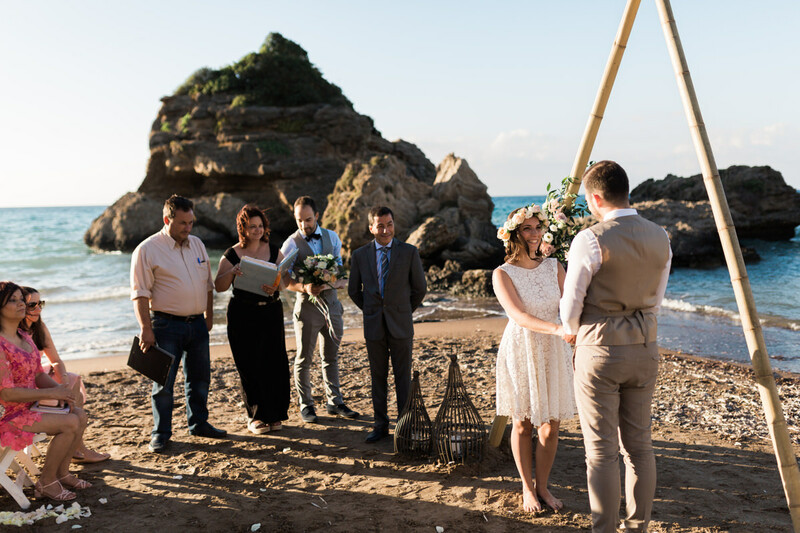 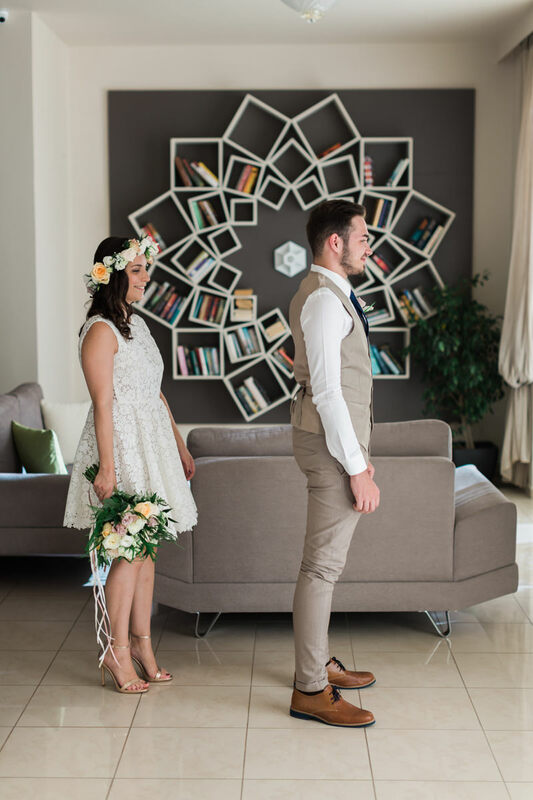 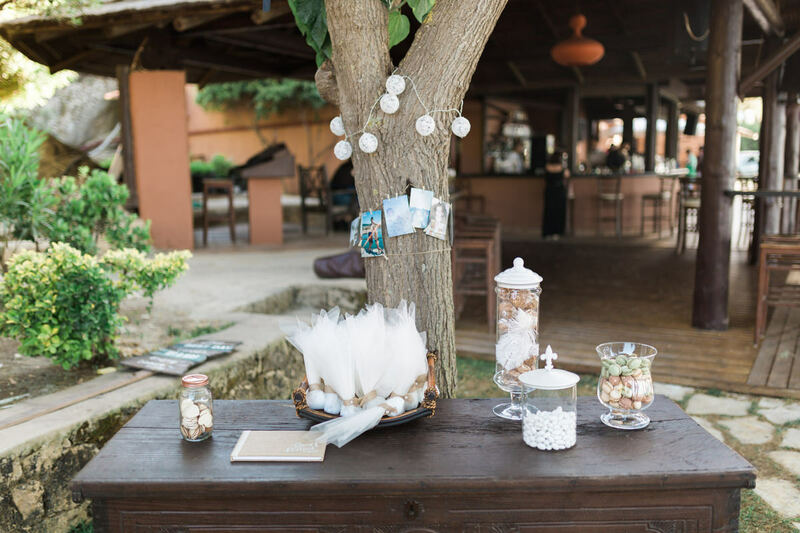 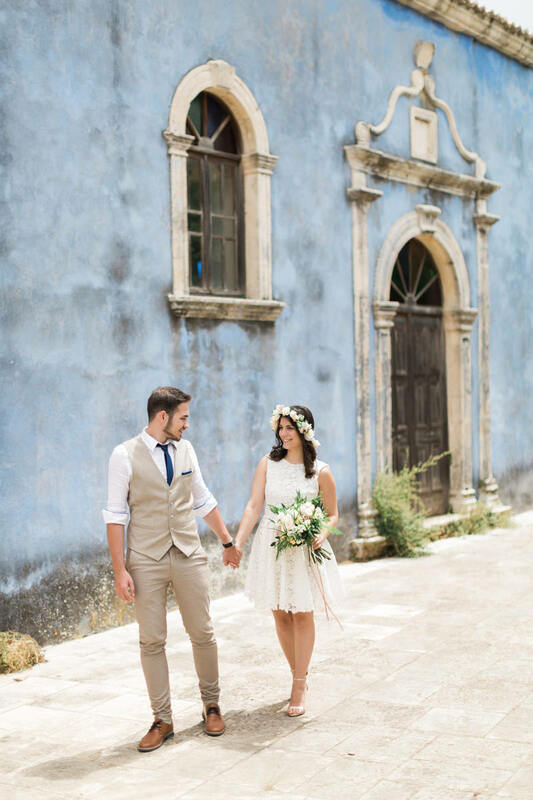 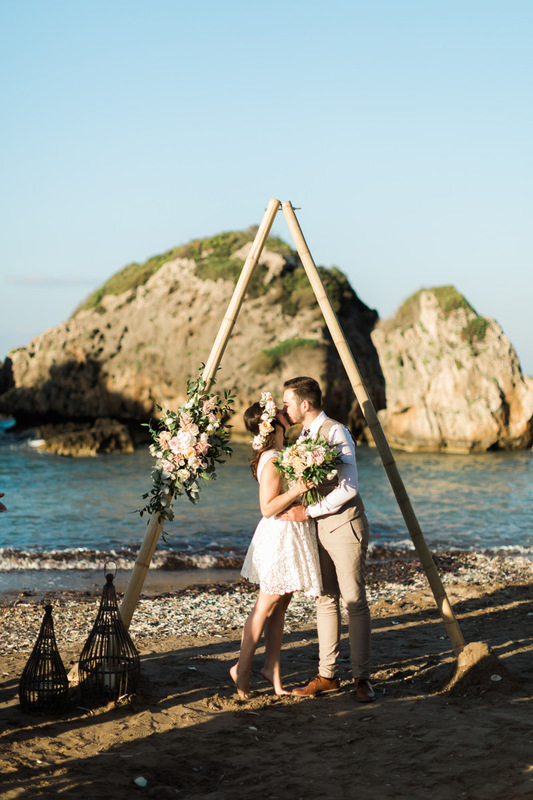 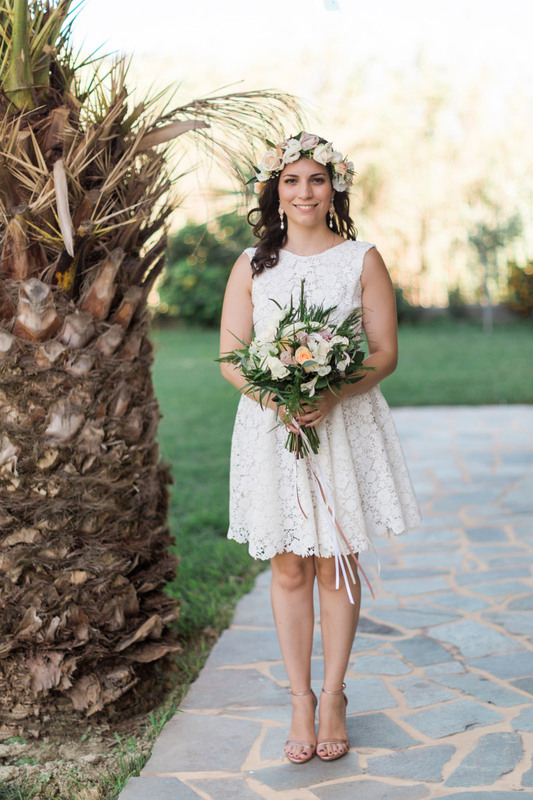 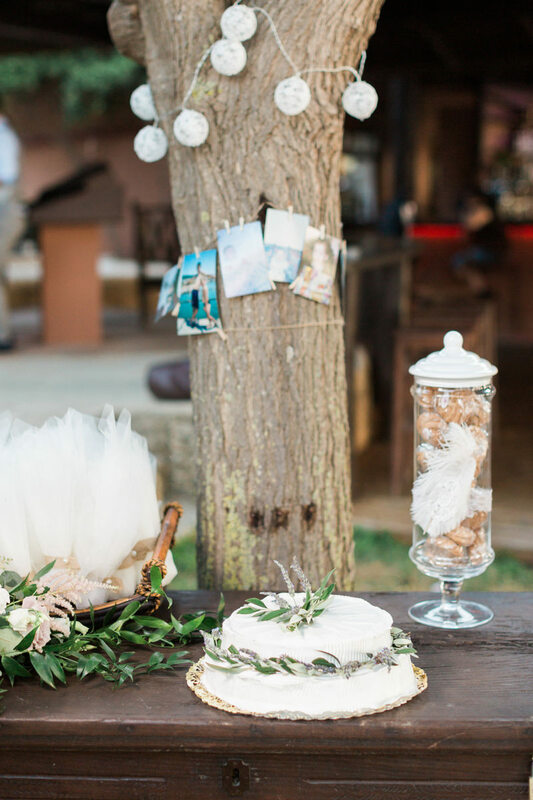 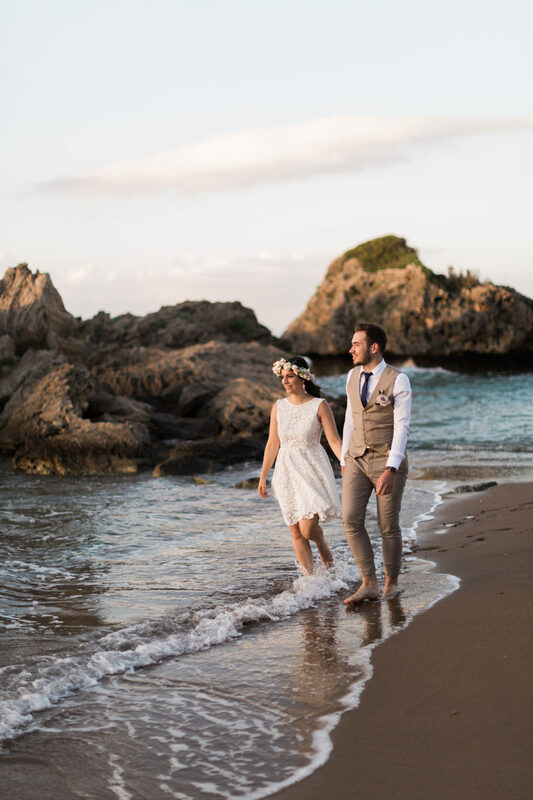 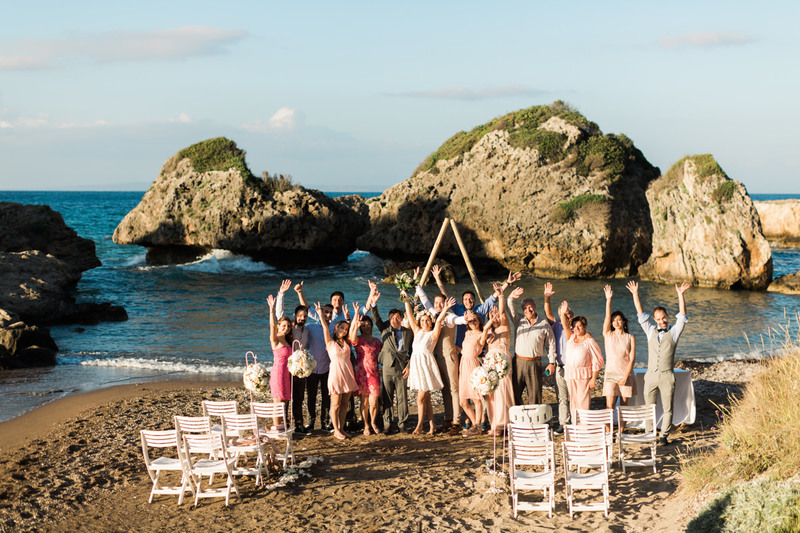 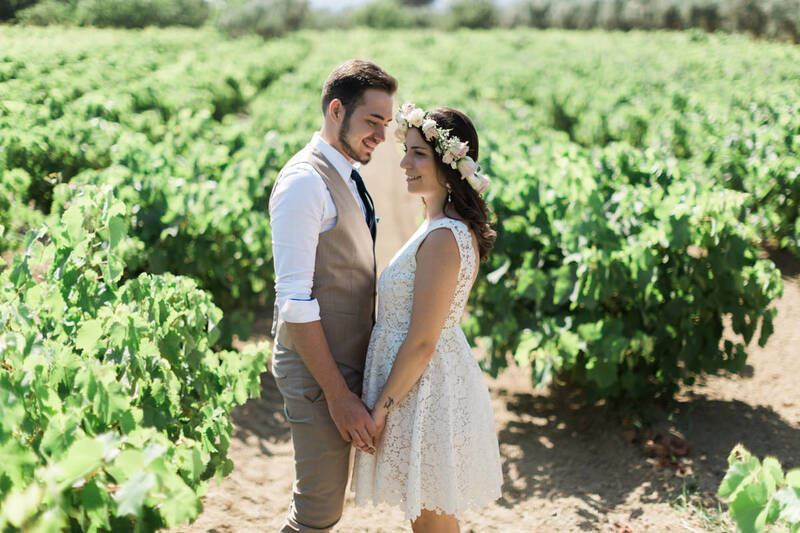 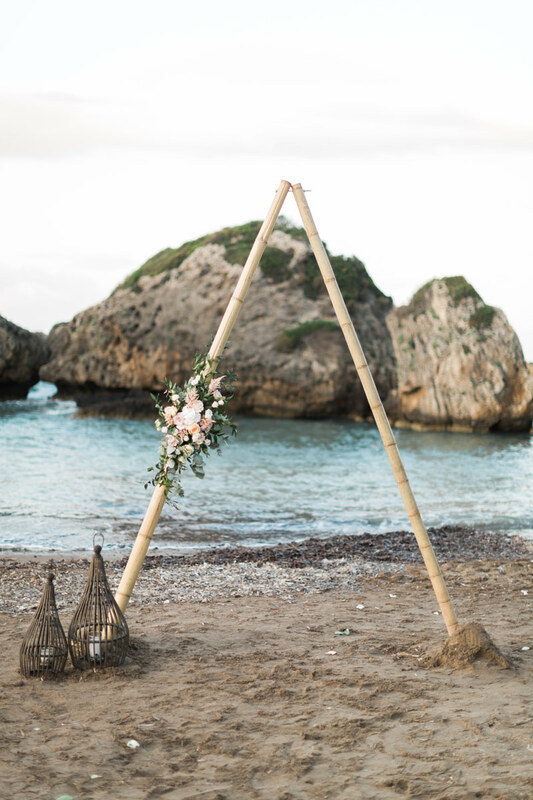 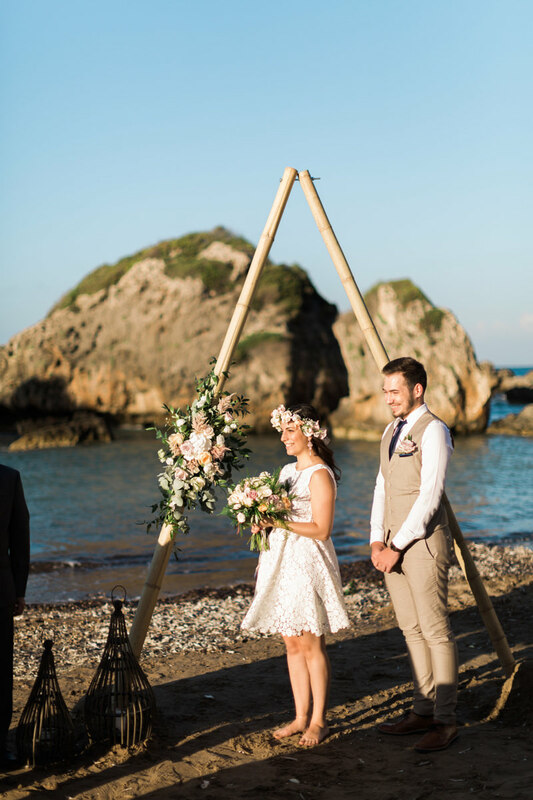 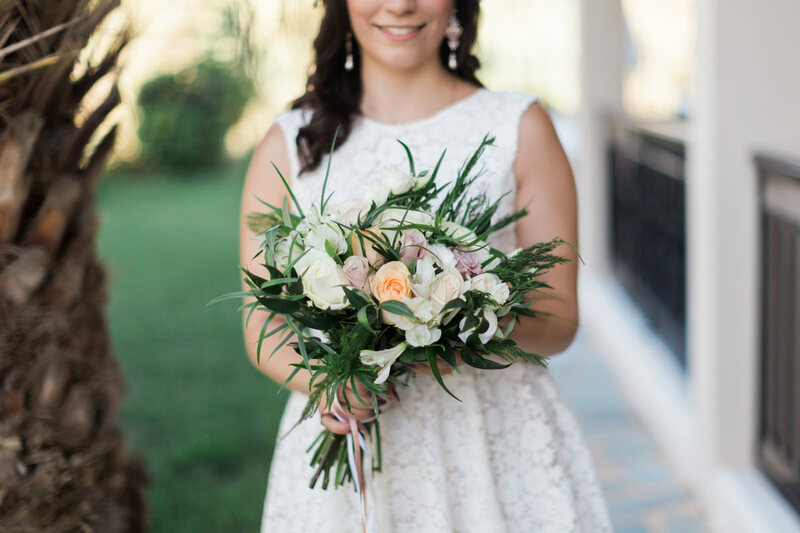 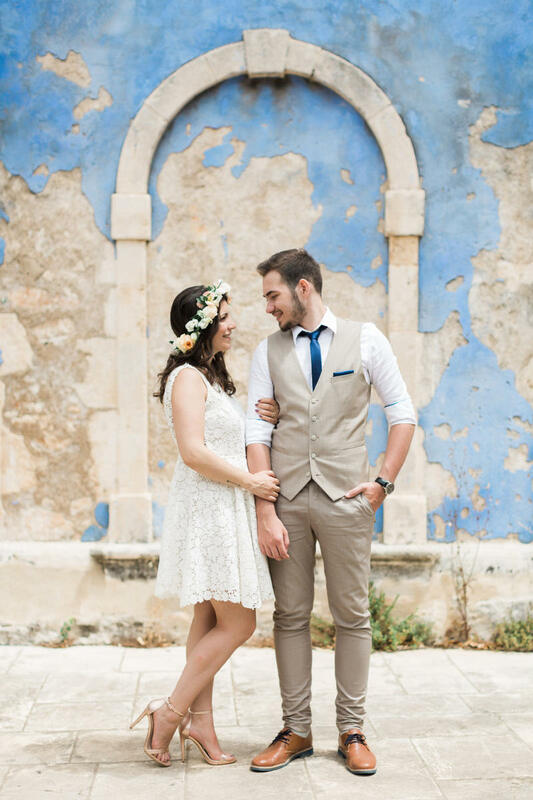 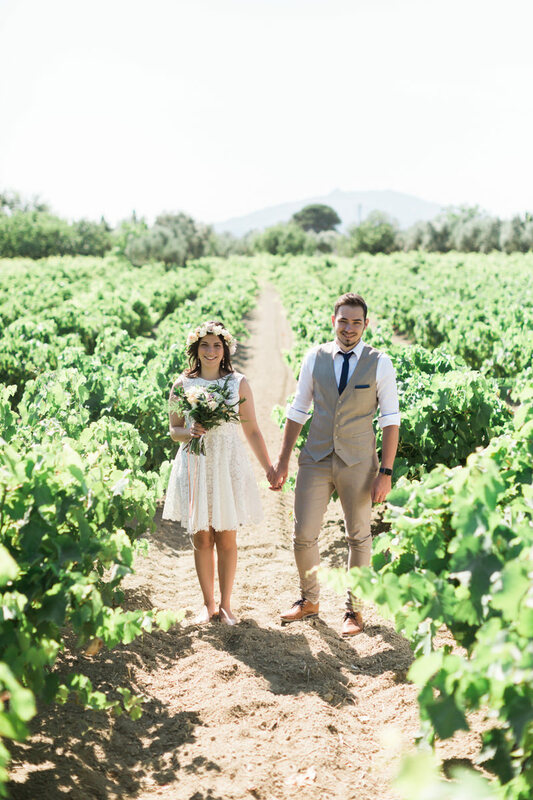 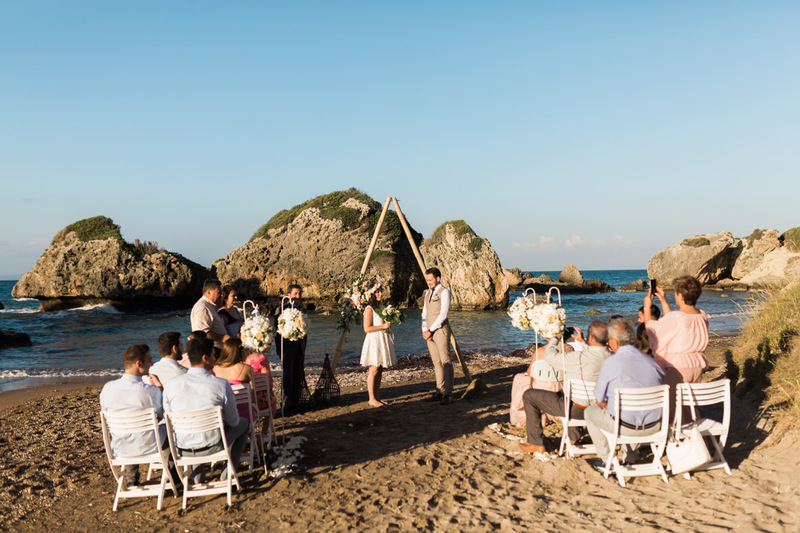 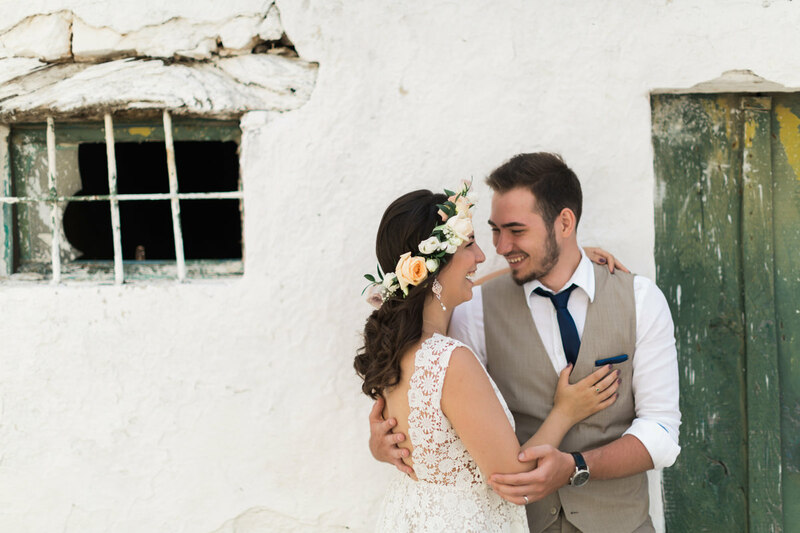 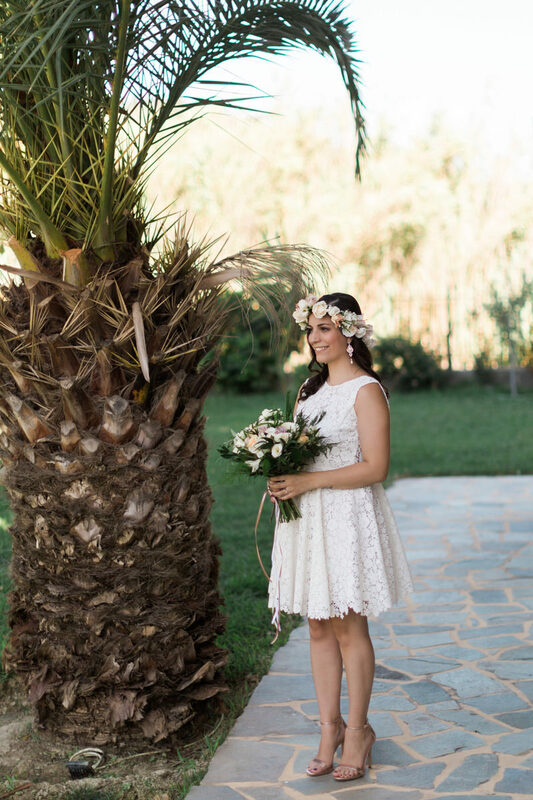 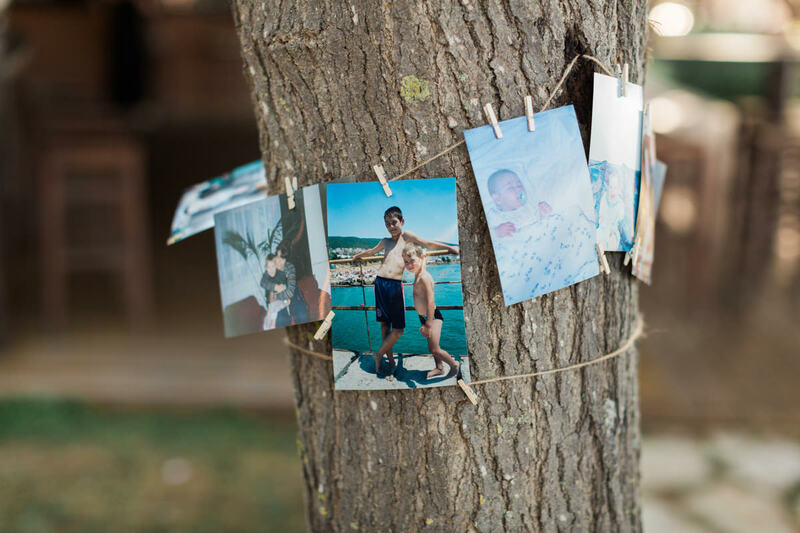 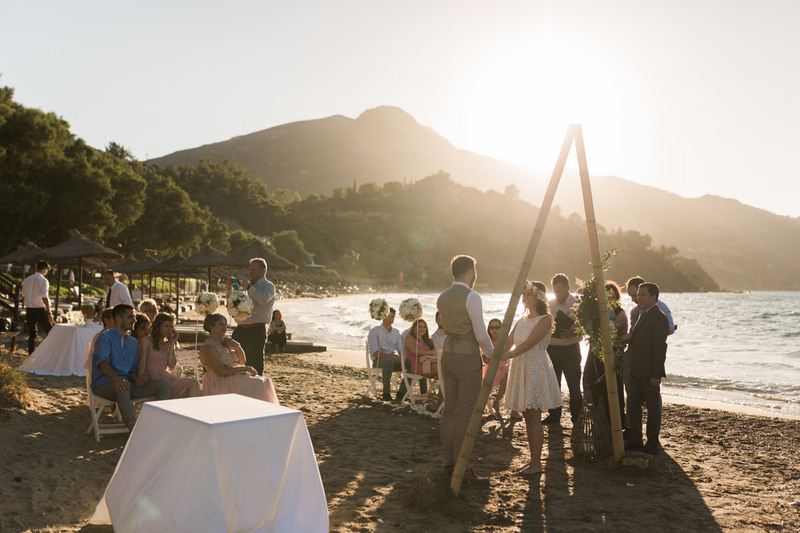 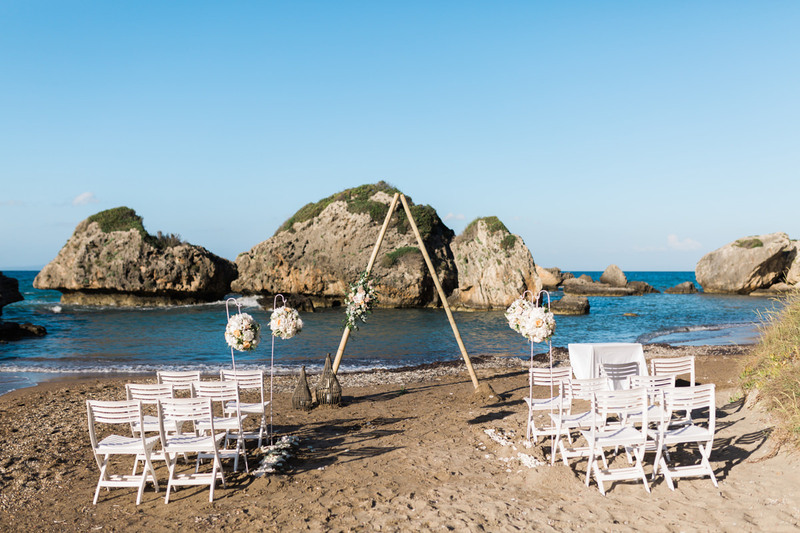 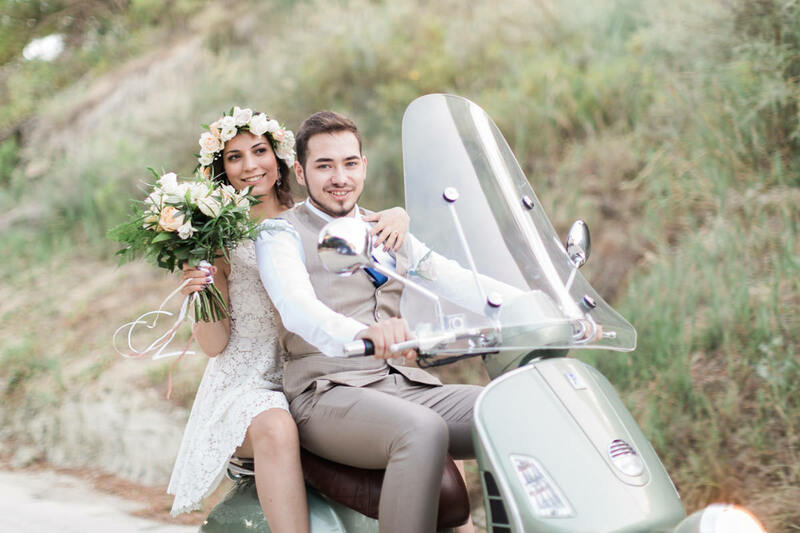 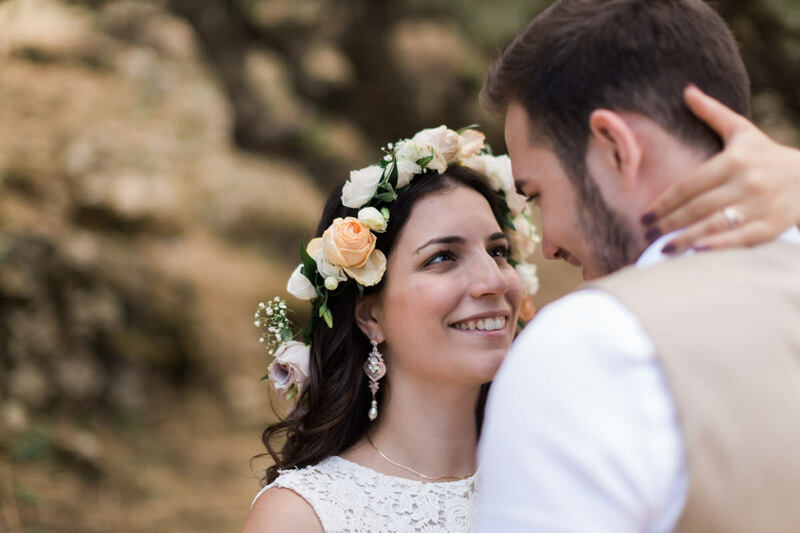 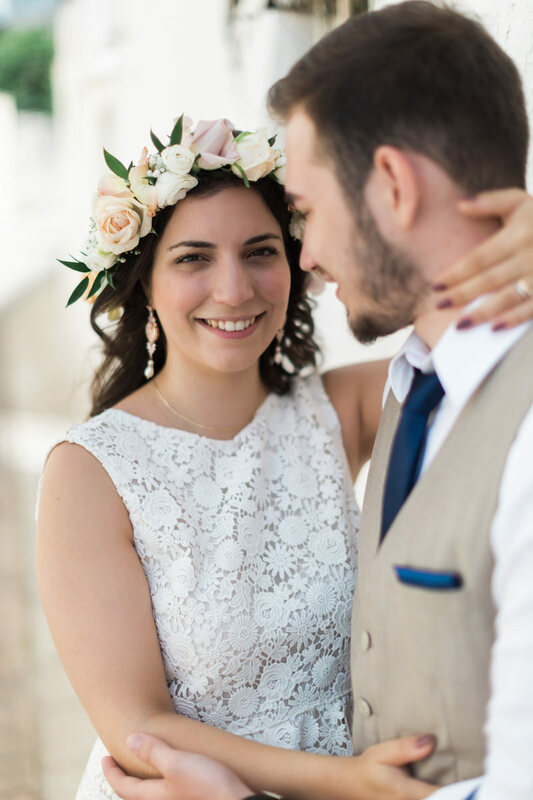 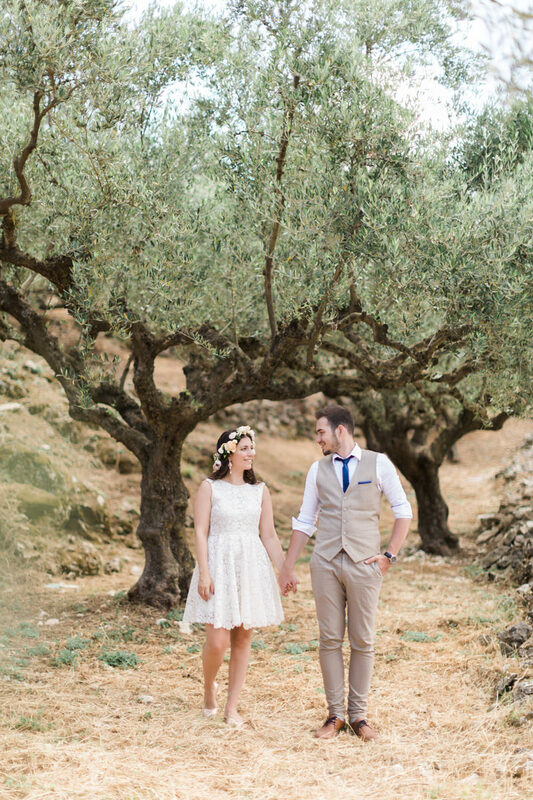 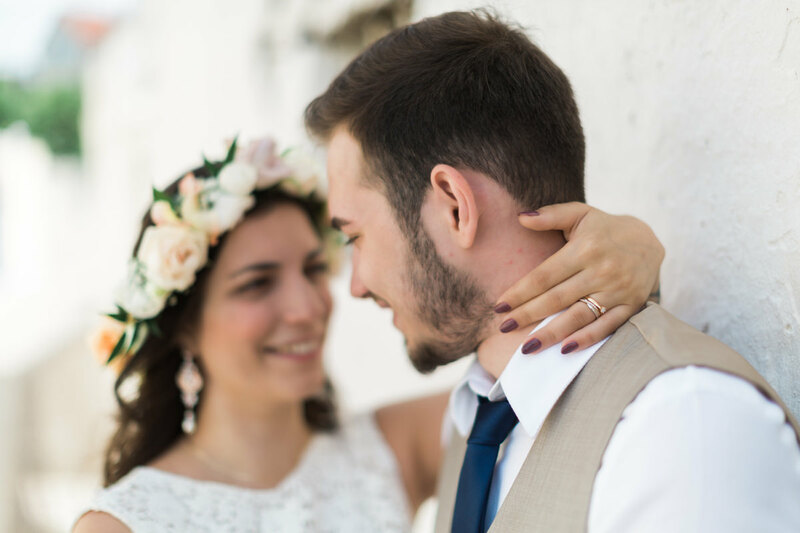 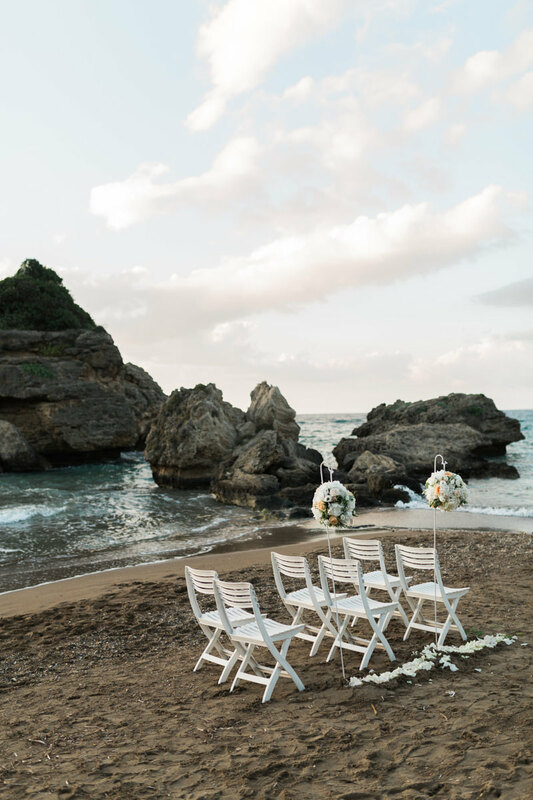 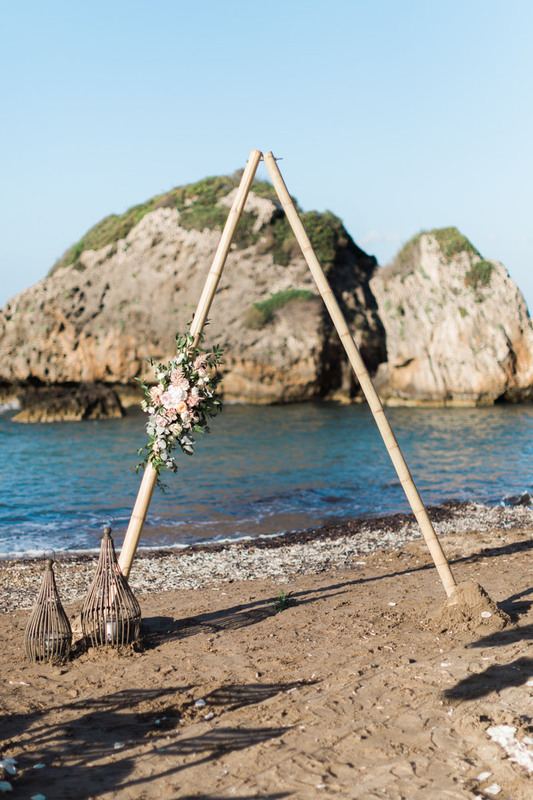 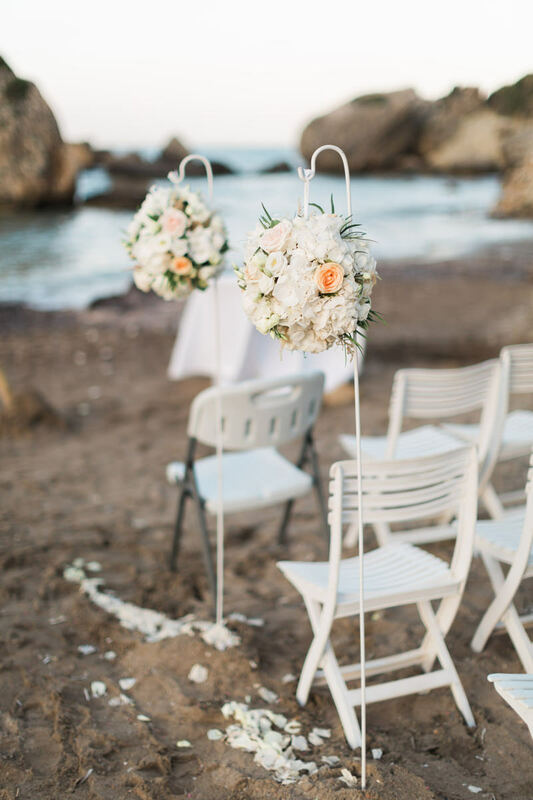 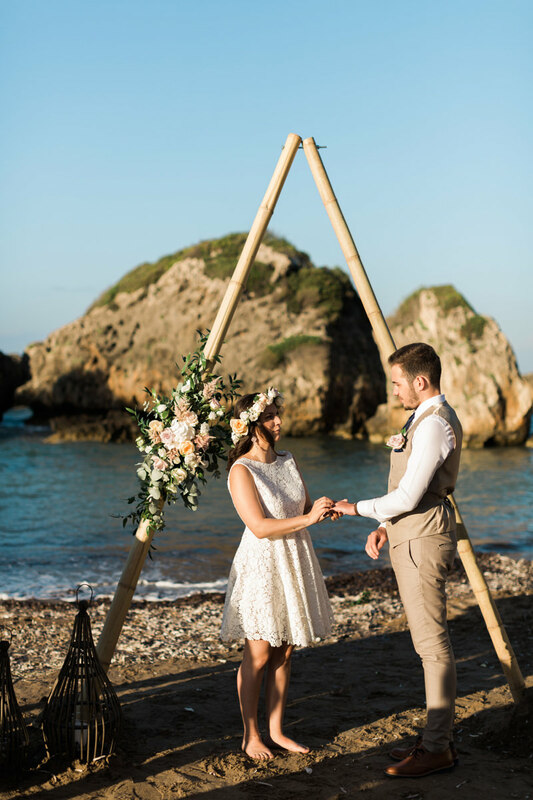 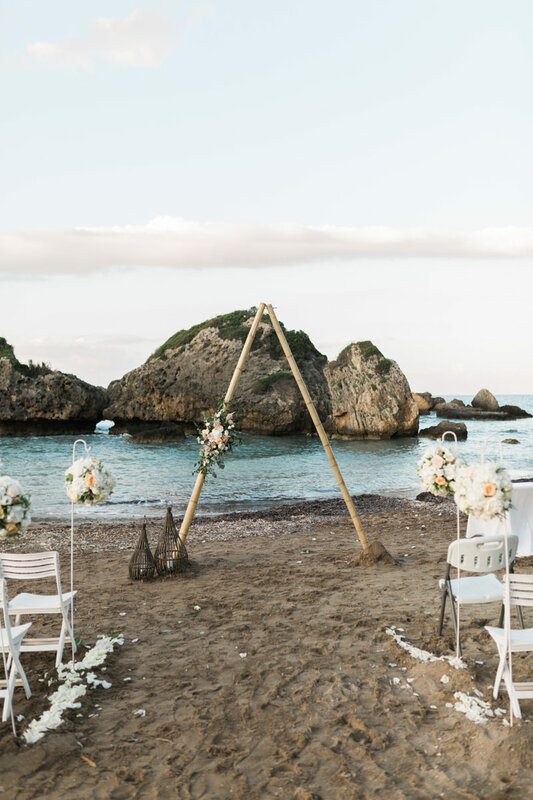 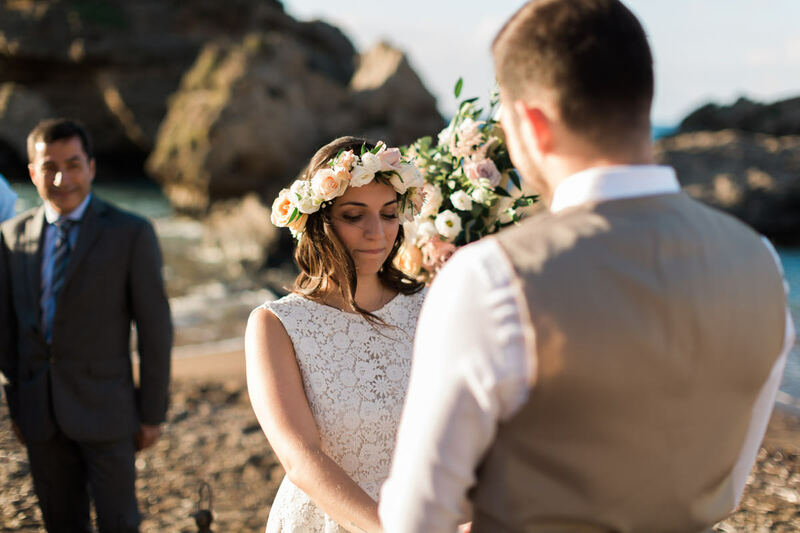 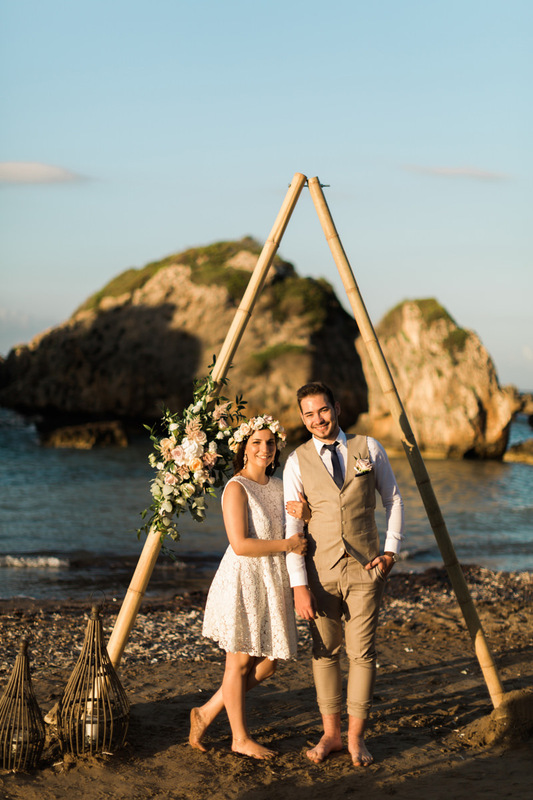 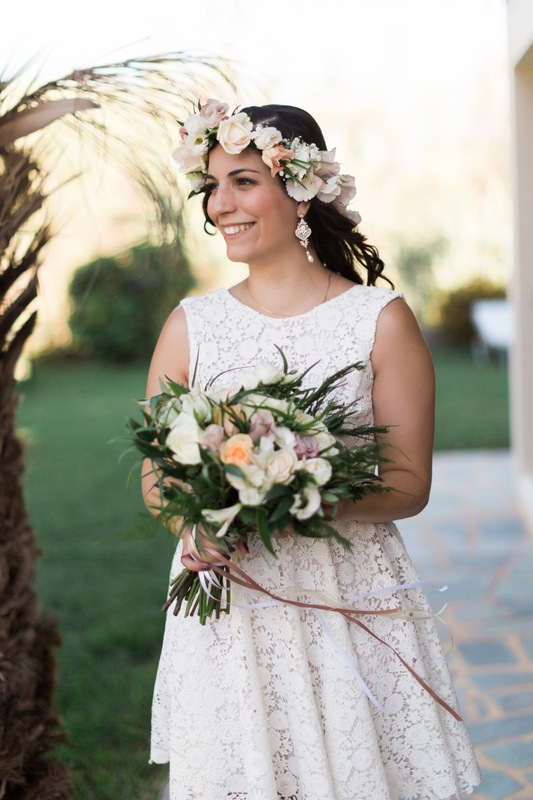 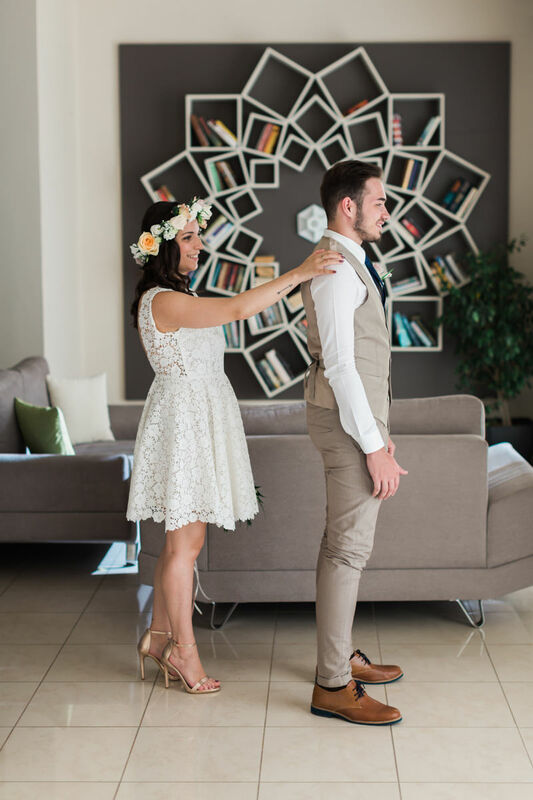 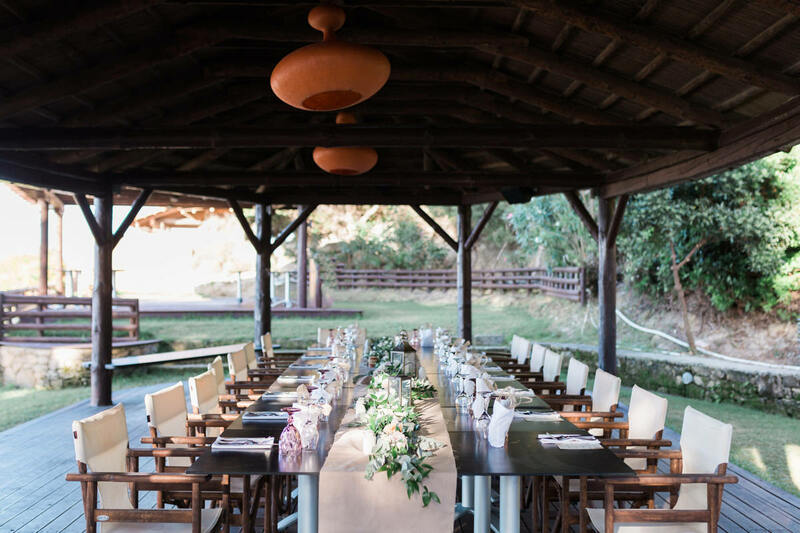 Trying to organize their wedding from abroad, Tania and Vasil had dreamed about getting married next to the sea, as most of the Zante Weddings. 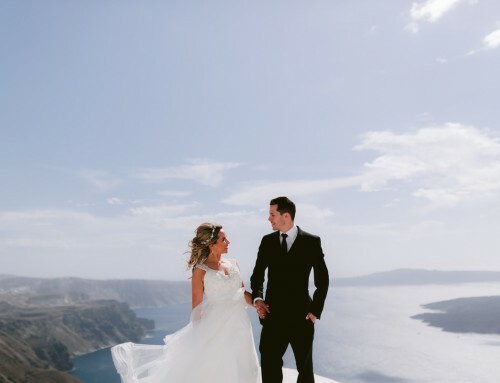 But, their wedding in Zante was supposed to be different from all the usual. 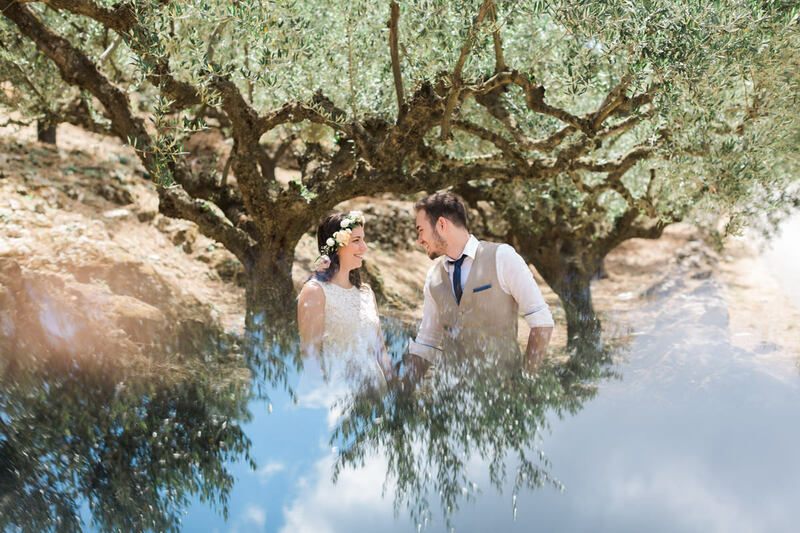 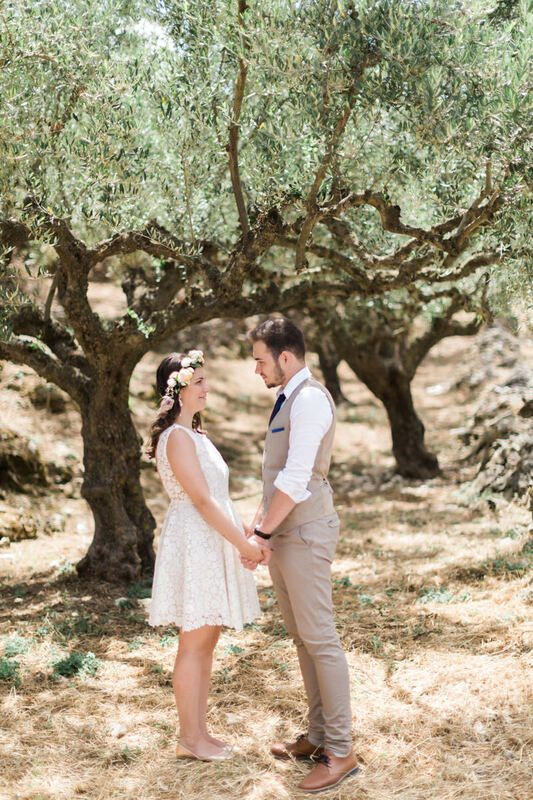 They wanted to show the traditional and beautiful Greek countryside. 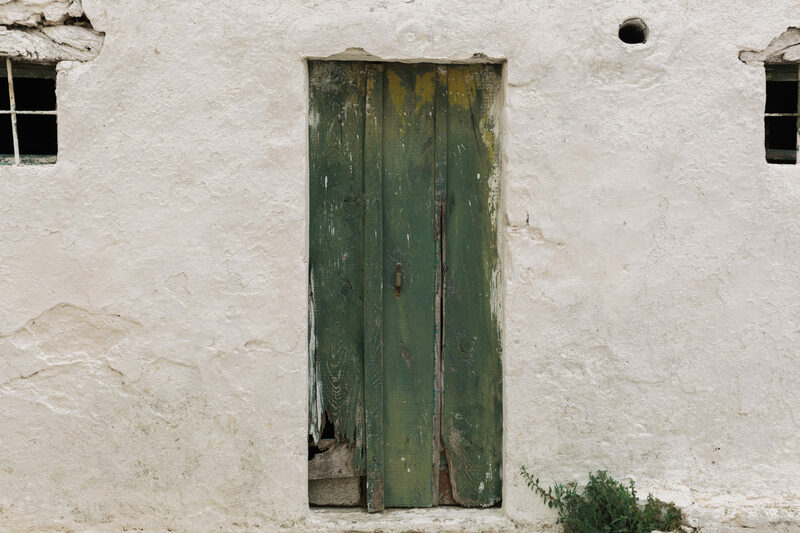 But also some of the unseen villages at the north side of the island. 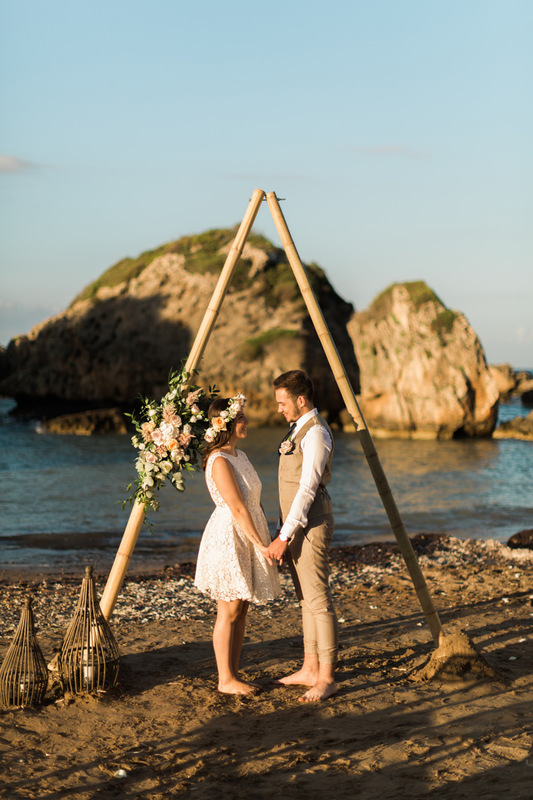 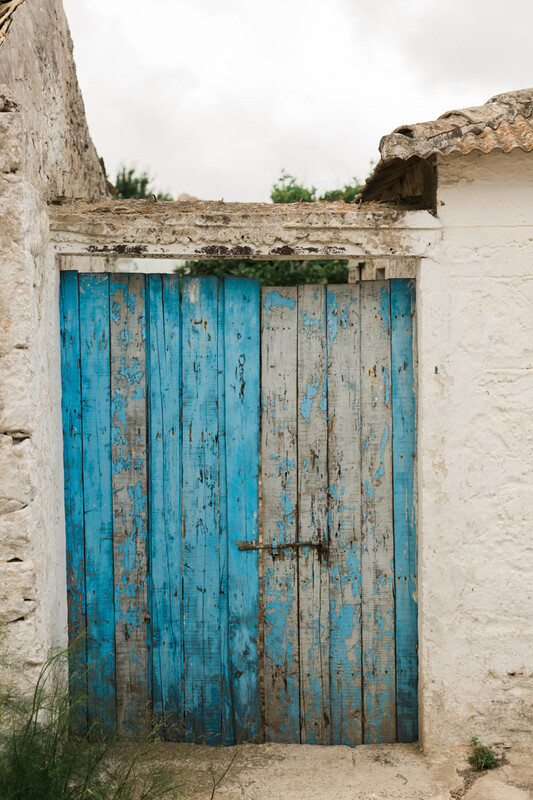 They booked me as their Zakynthos photographer to try to get a different perspective of this beautiful Ionian island. 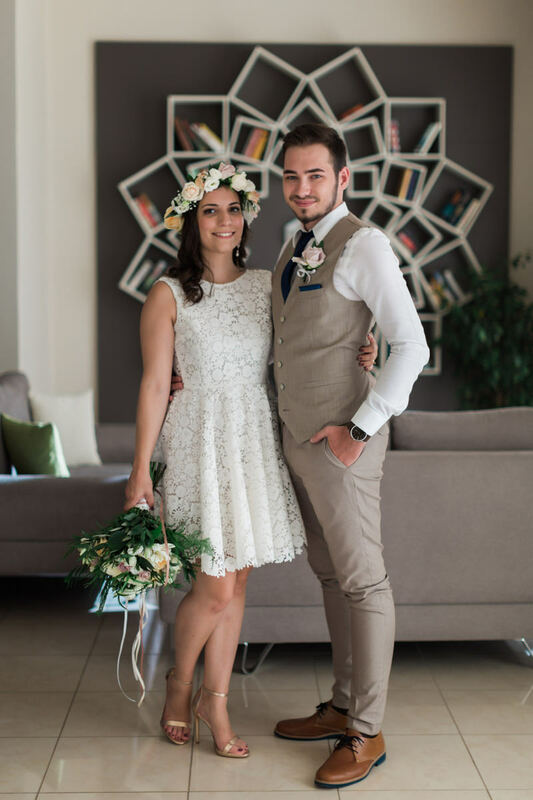 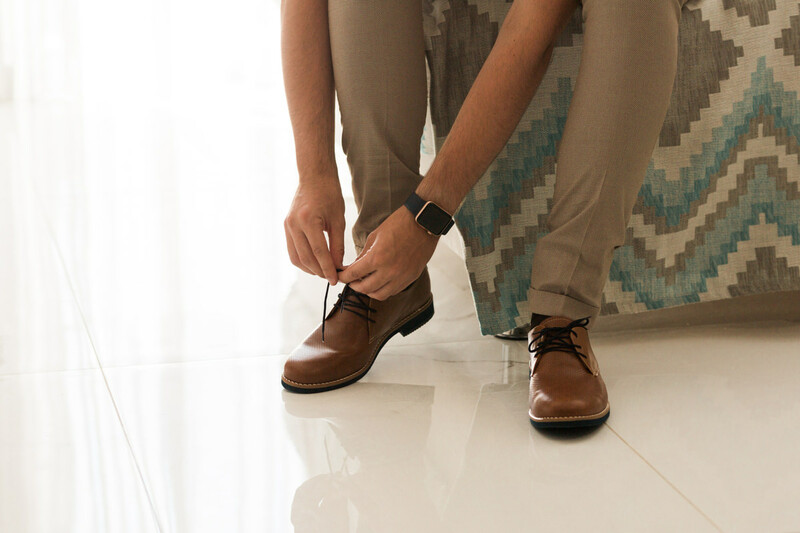 You can check their story below! 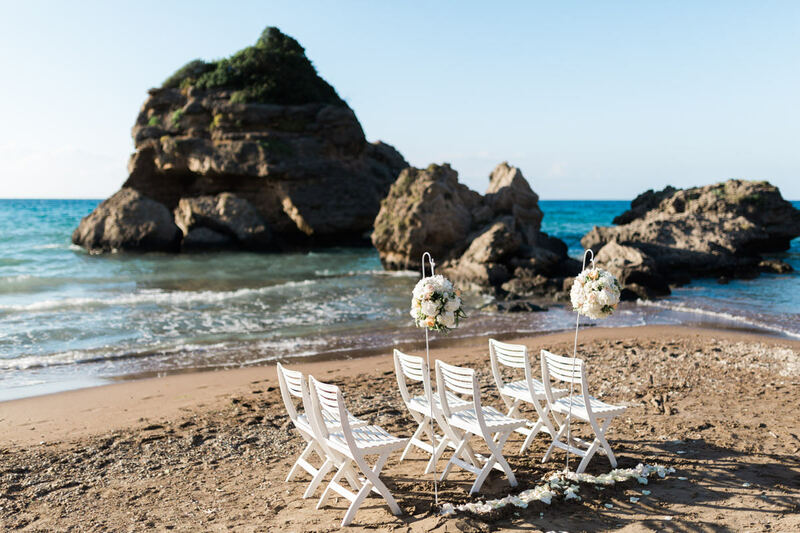 Zakynthos or Zante, is the third largest Greek island in the Ionian Sea. 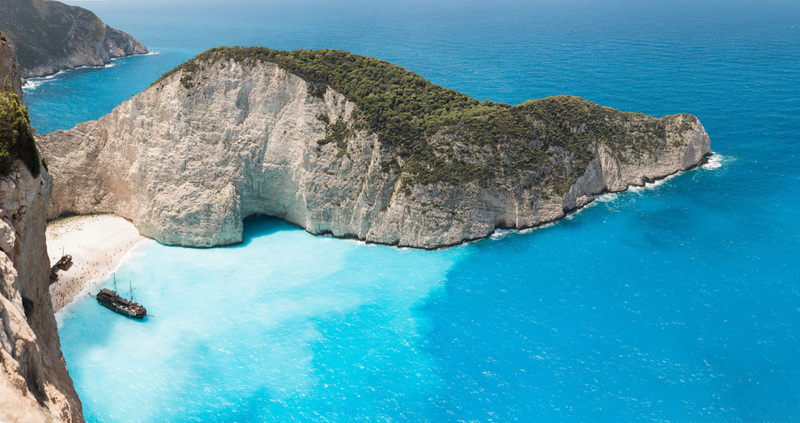 Home of the unique view of Navagio beach, a cove on the northwest shore isolated by high cliffs, accessible only by boat. 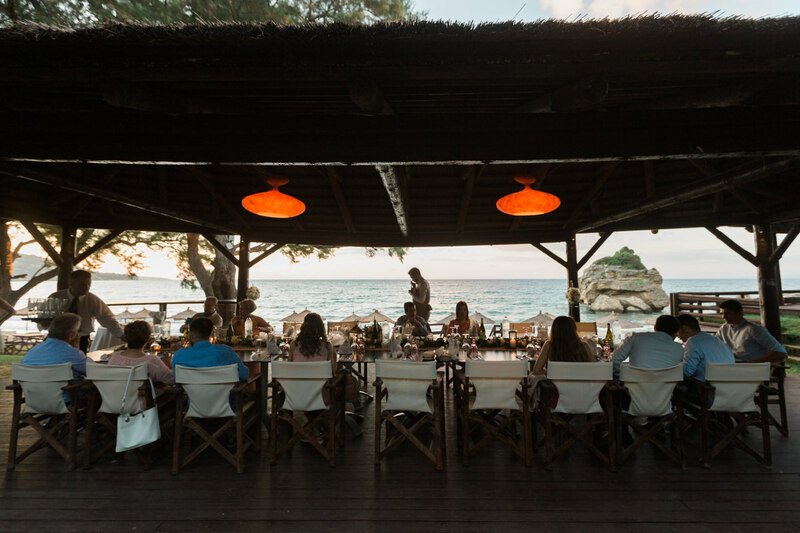 Most people visit by boat or drive to the east side where you can view Navagio beach from up top. 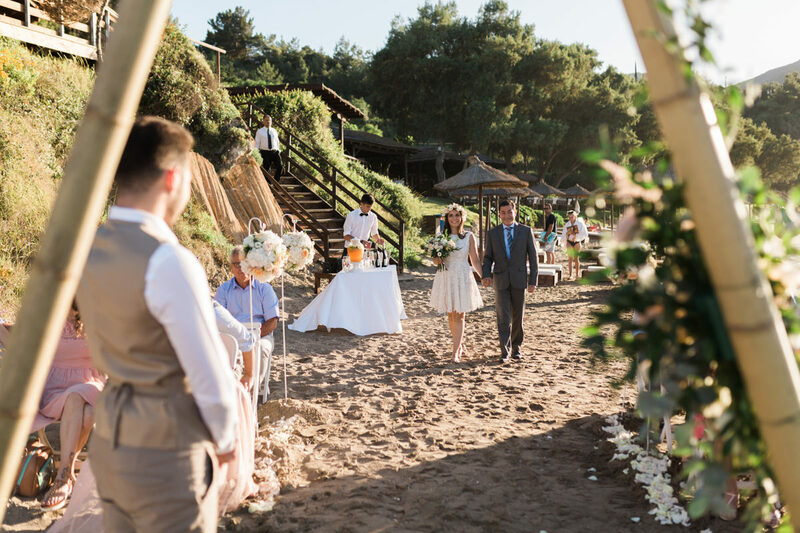 As you can imagine most couples want to associate their wedding in Zante with Navagio beach. 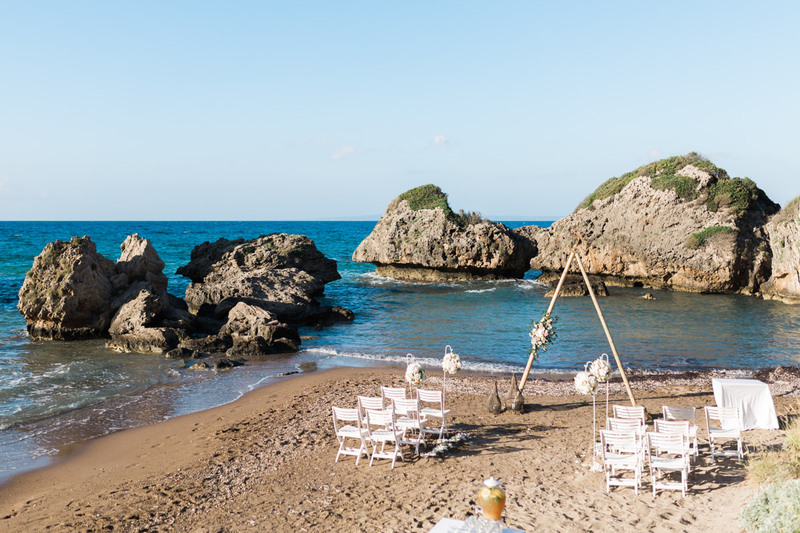 Or the natural beaches along this side of the island, featuring high cliffs and natural blue caves. 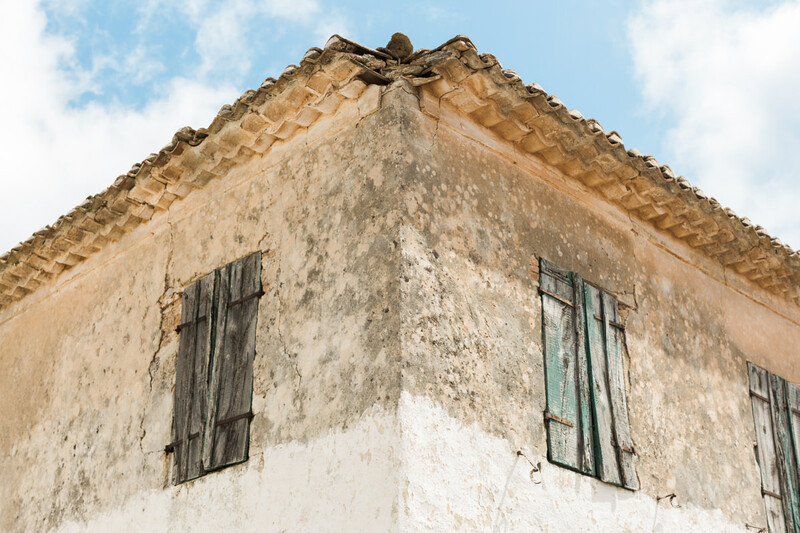 What most people fail to see is that Zakynthos has some of the most picturesque villages, especially in the north of the island. 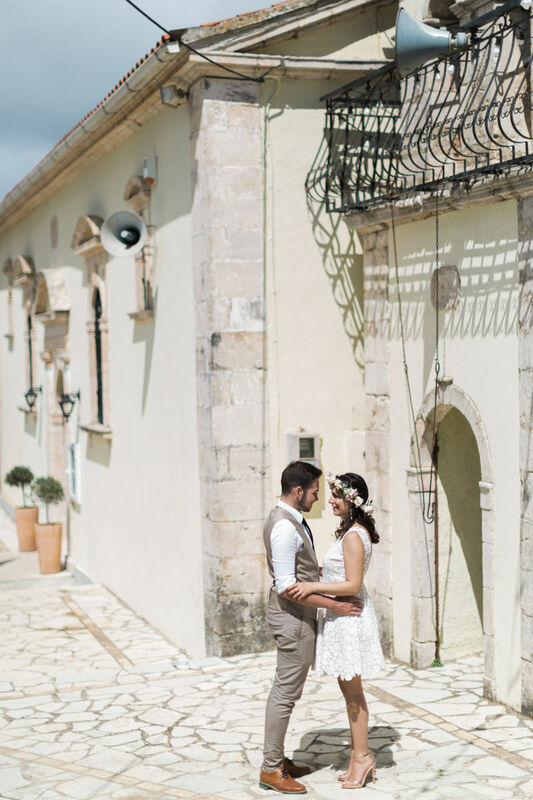 Among the vast olive trees fields and through the small village streets one will appreciate a different view of Zakynthos. 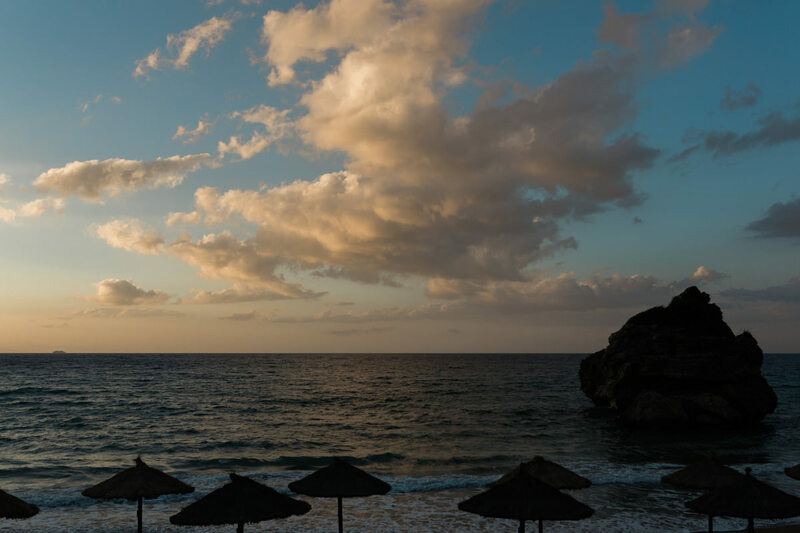 Away from the touristy Navagio beach, this unique views are yours to explore. 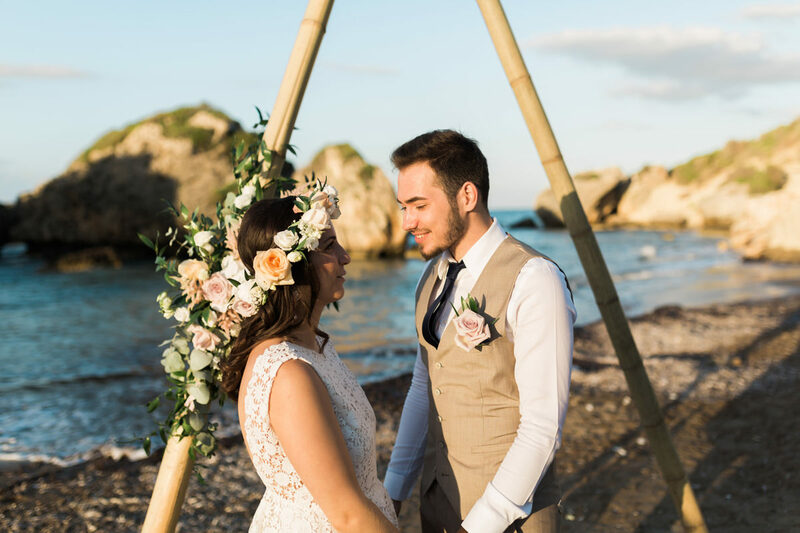 Your wedding in Zante can be different, speak with your photographer in Zakynthos and allow enough time to get photos like the ones below. 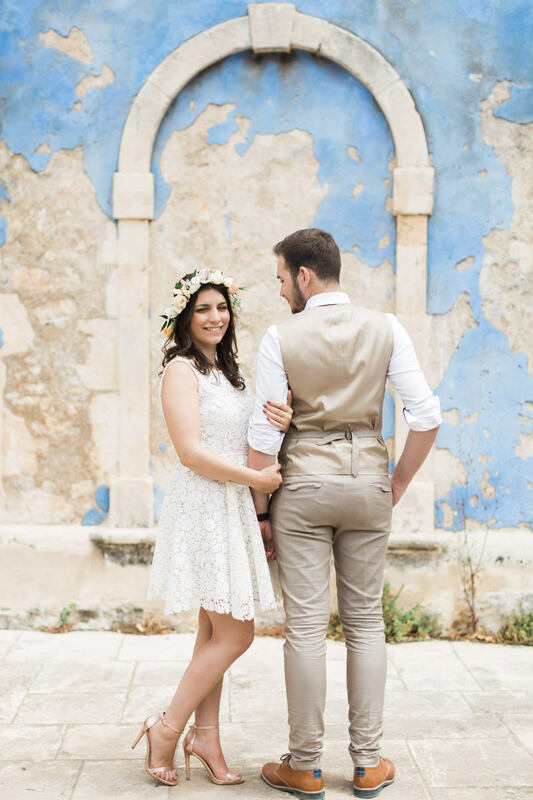 One thing is certain, you will need a photographer in Zakynthos! 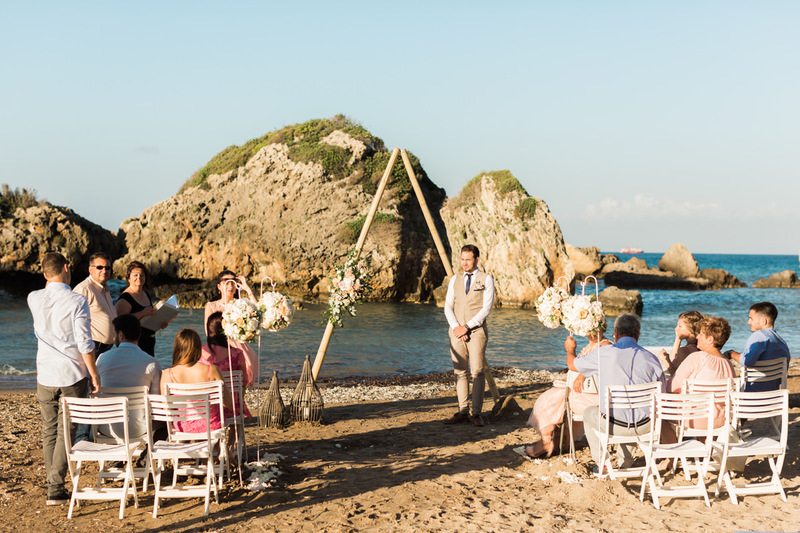 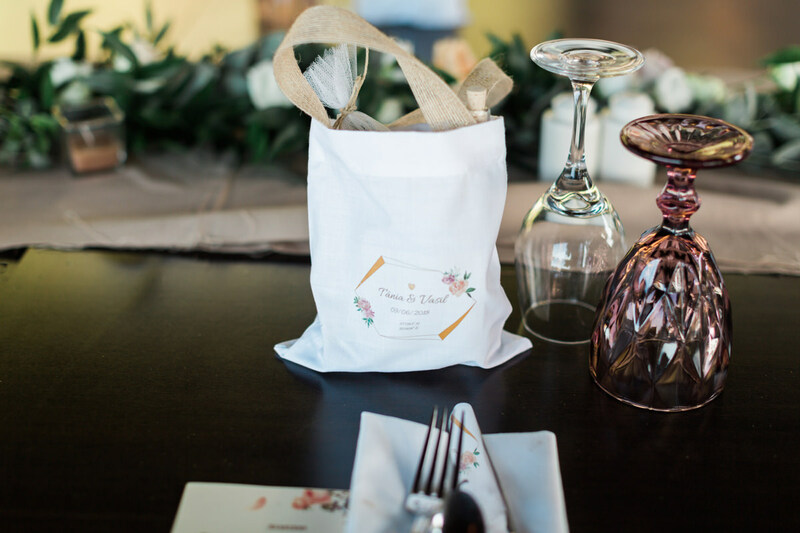 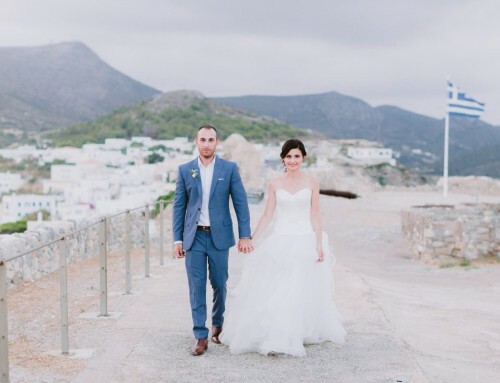 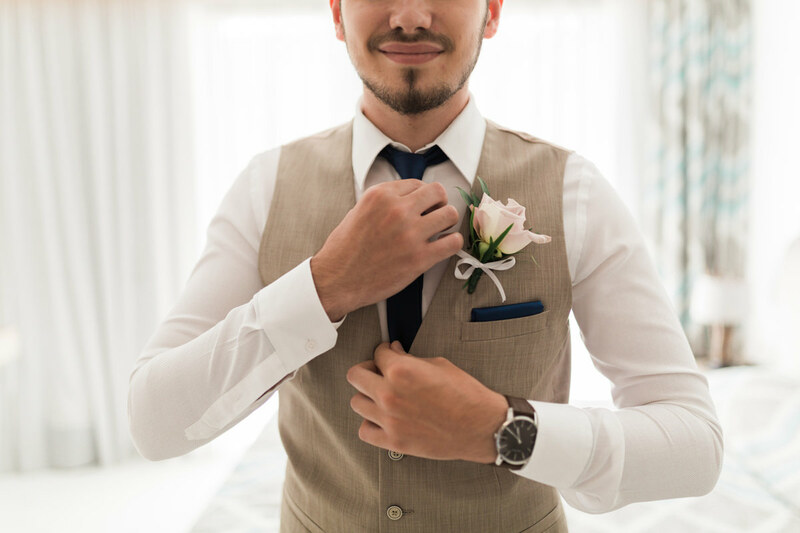 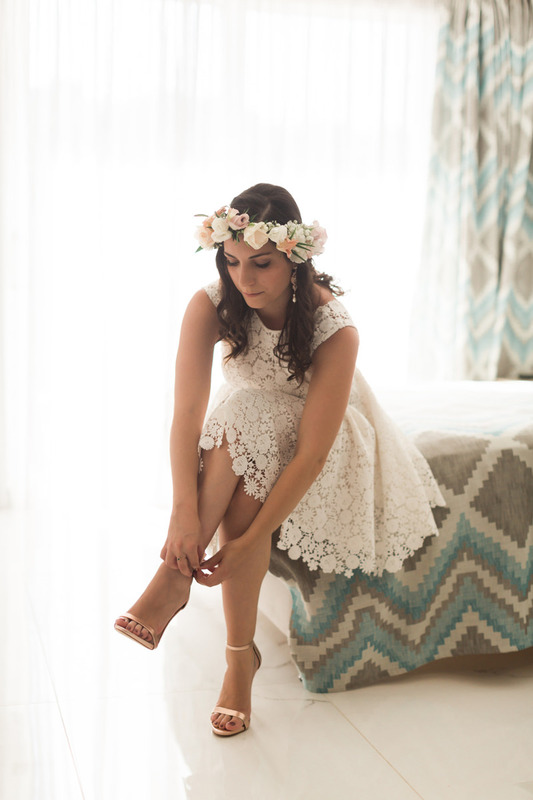 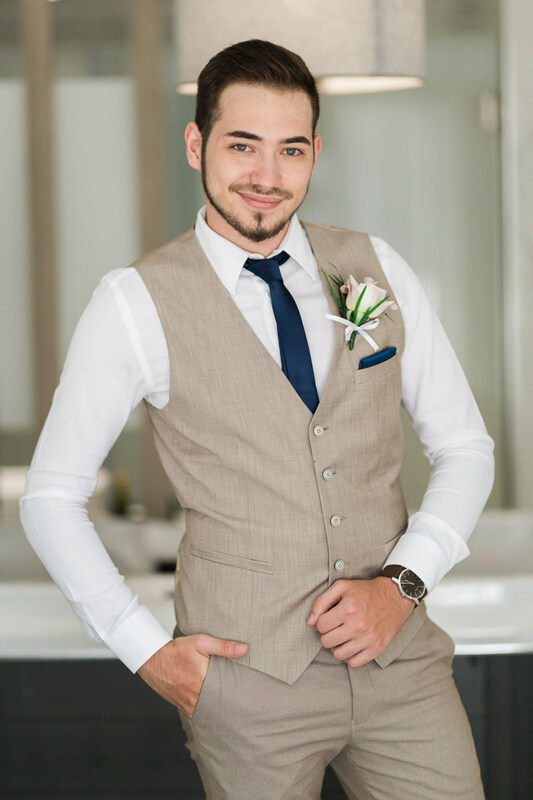 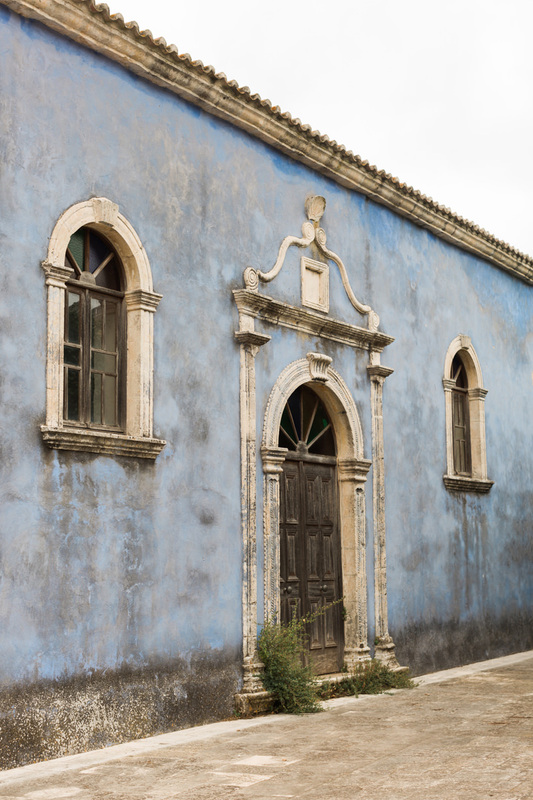 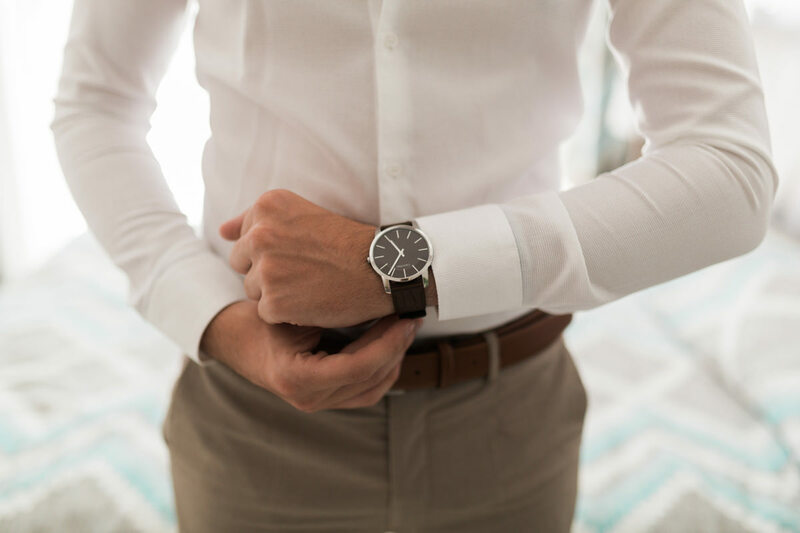 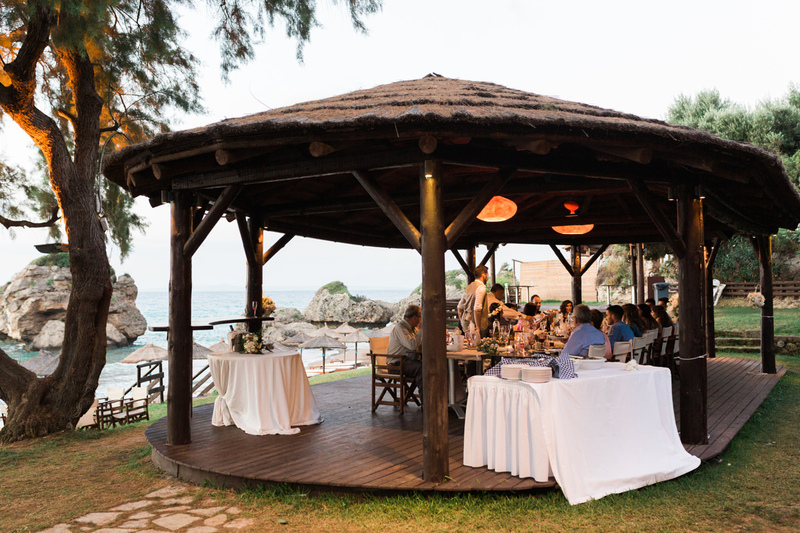 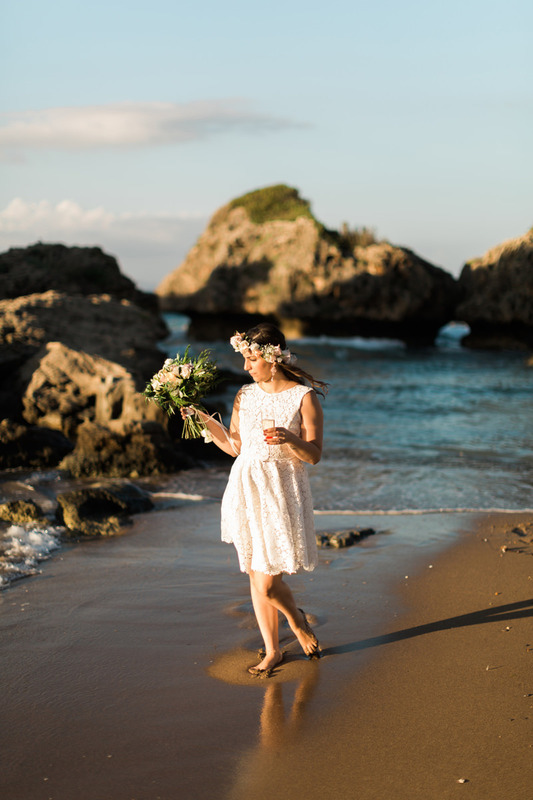 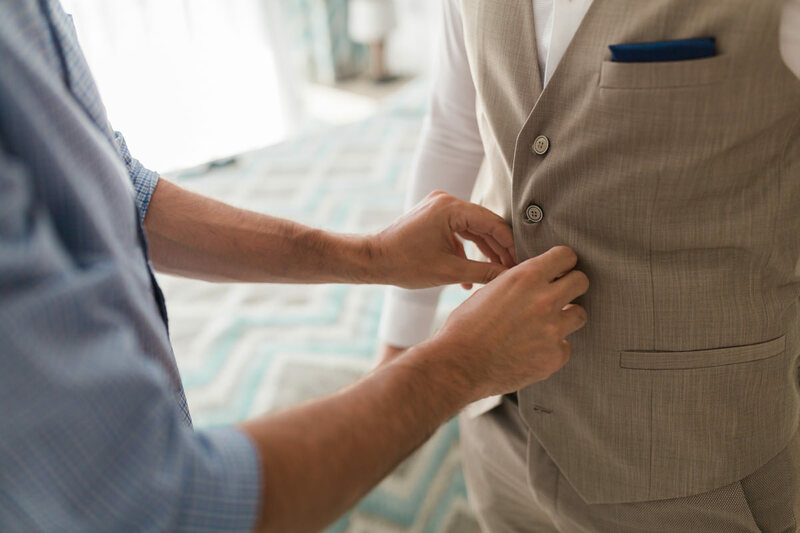 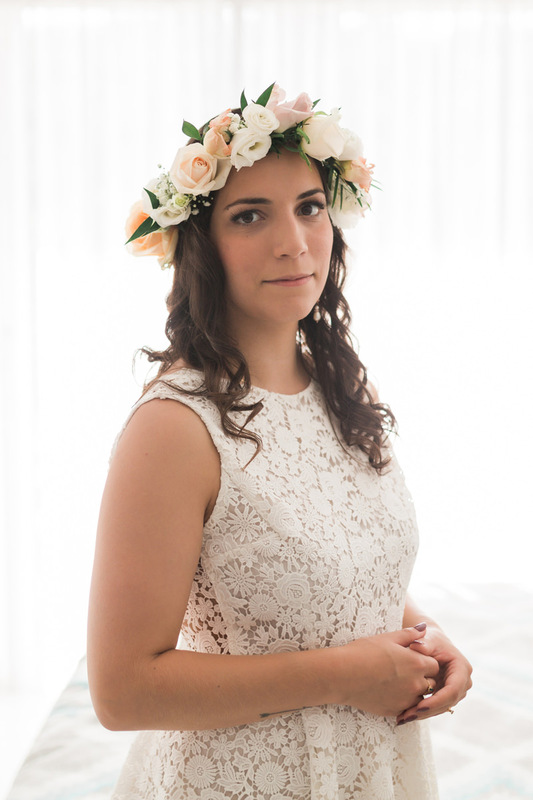 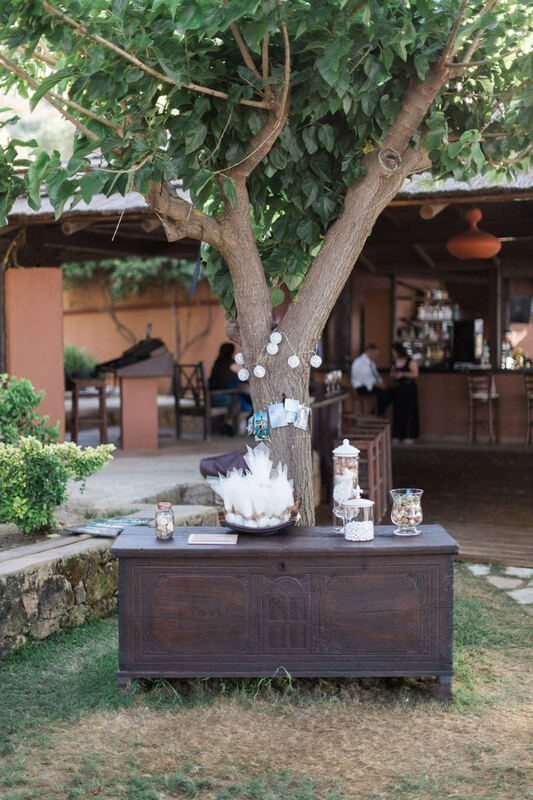 One that has an extensive knowledge of the island, who can help you with your wedding day itinerary. 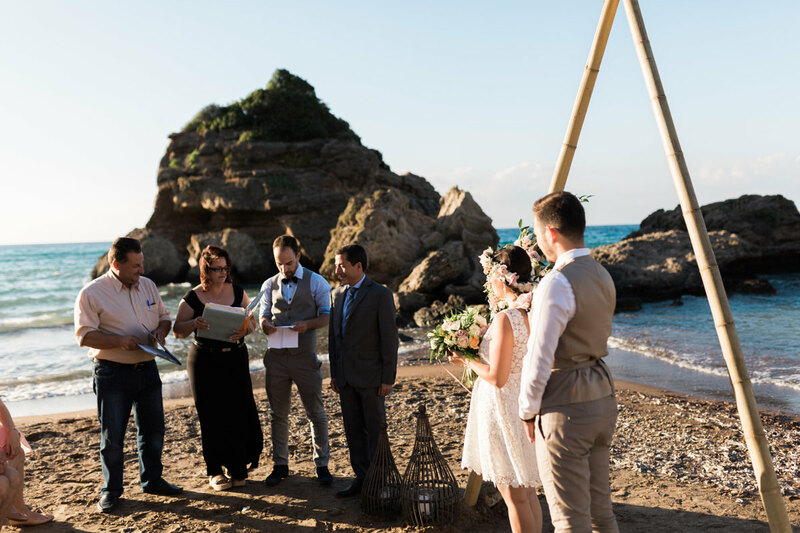 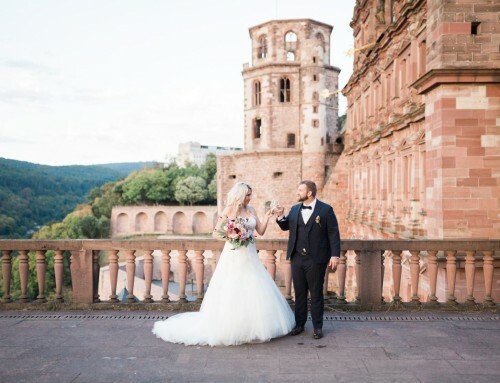 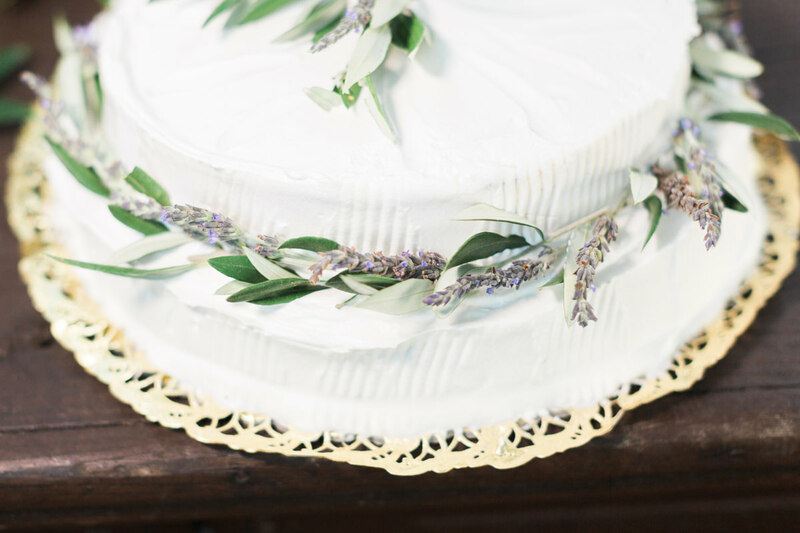 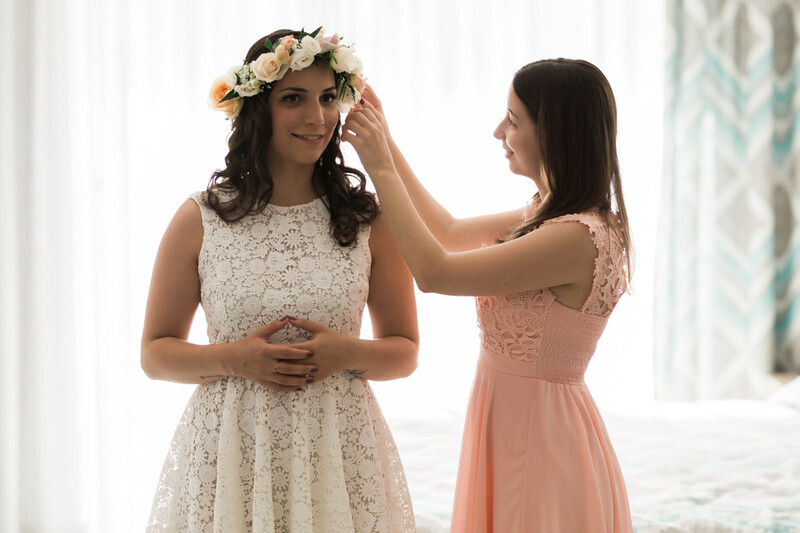 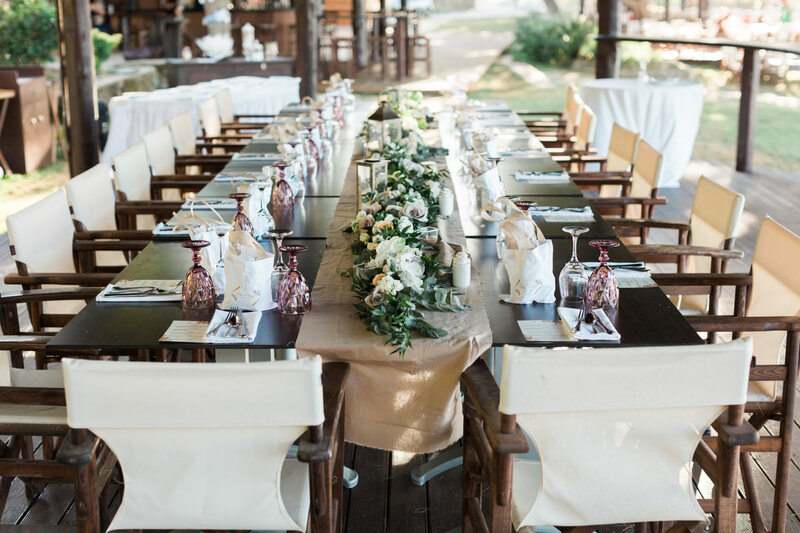 Planning a wedding from abroad is always stressful, this is why i would always recommend a wedding planner. 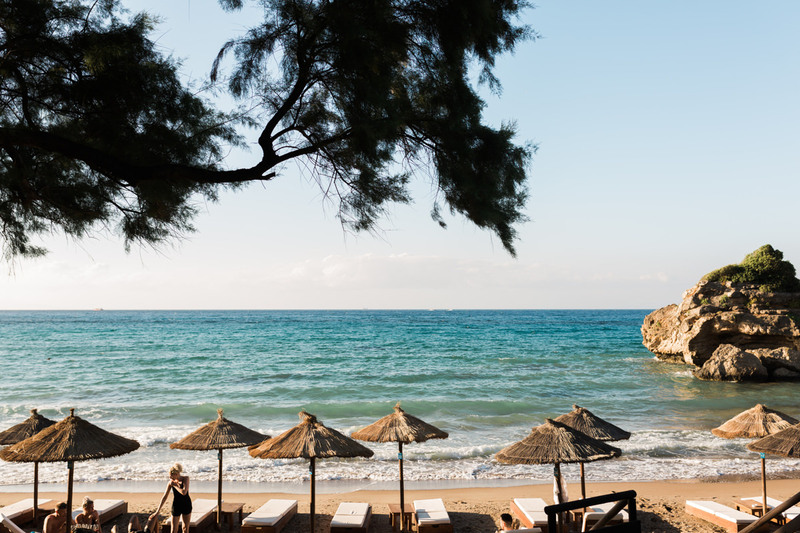 Zakynthos has many things to offer, other than the most obvious. 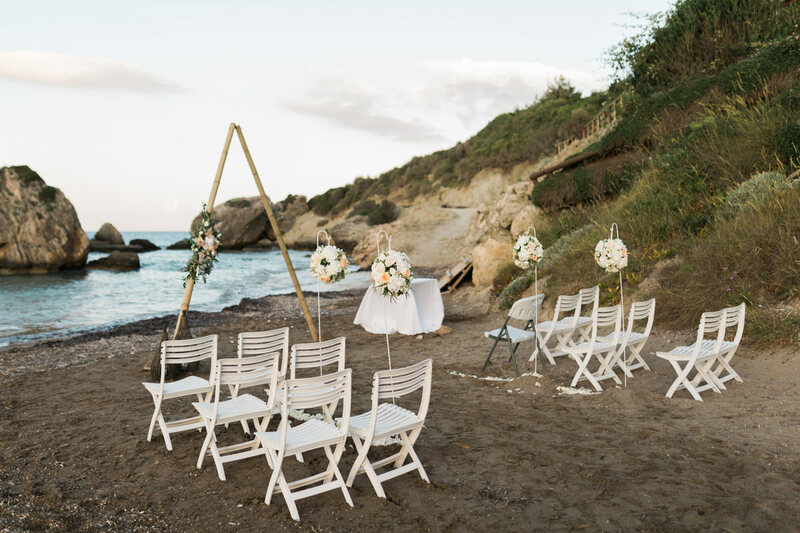 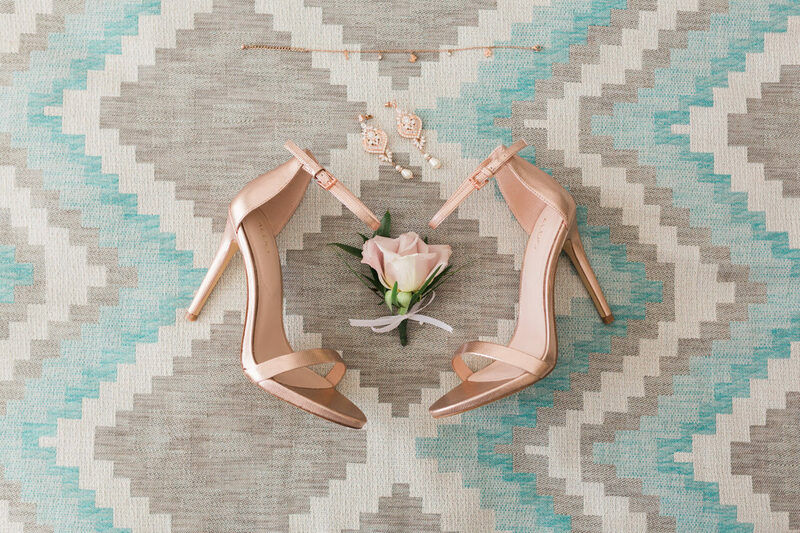 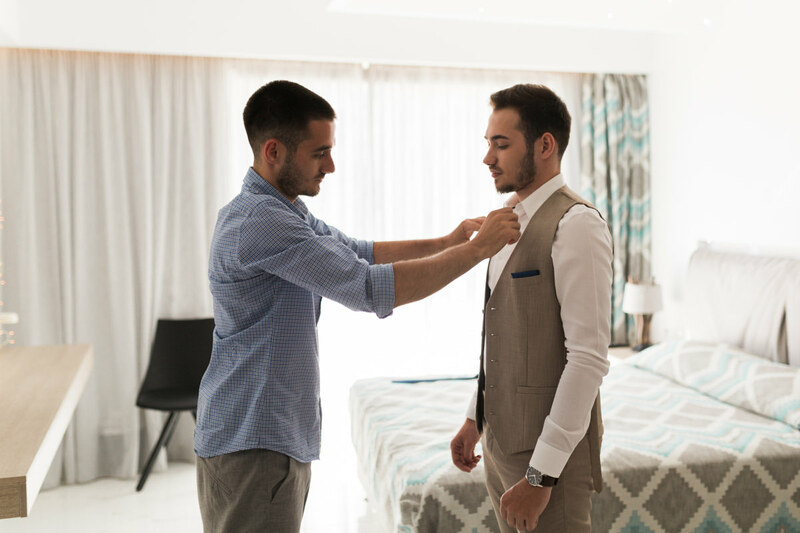 Planning a wedding in Zante? 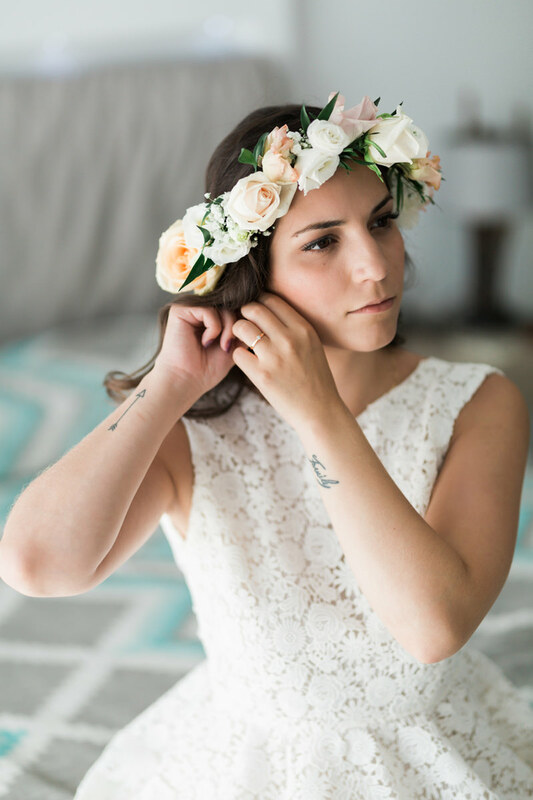 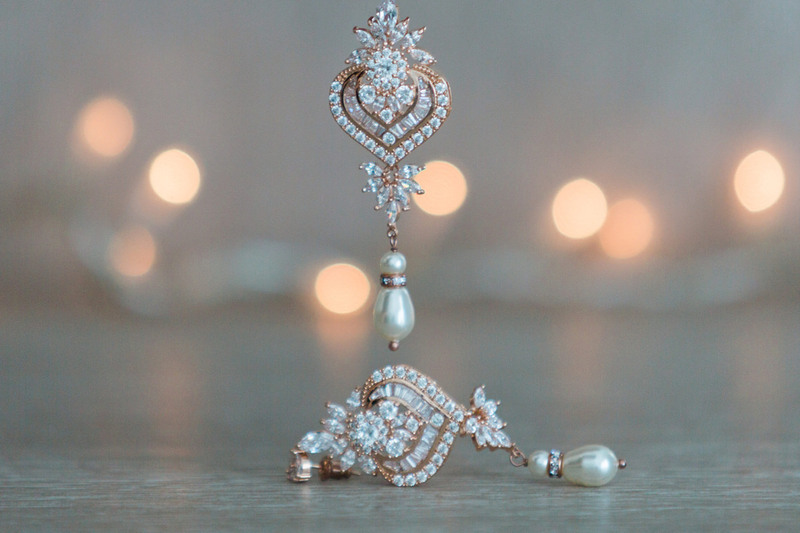 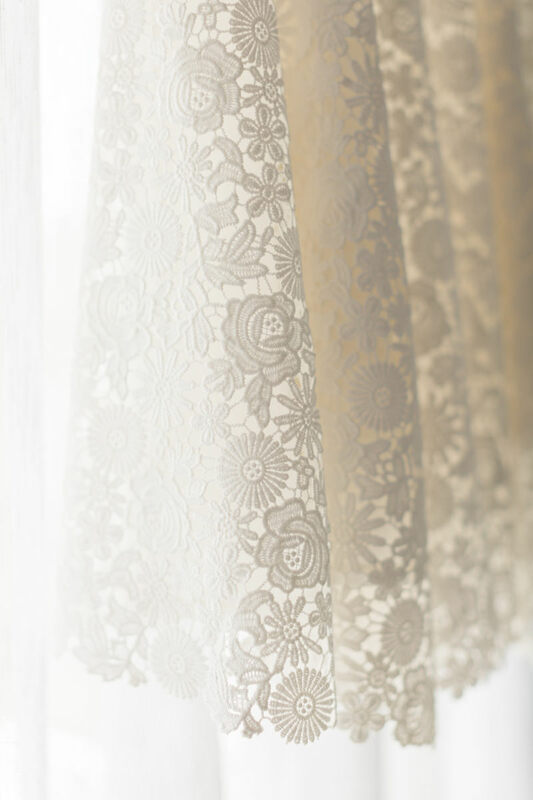 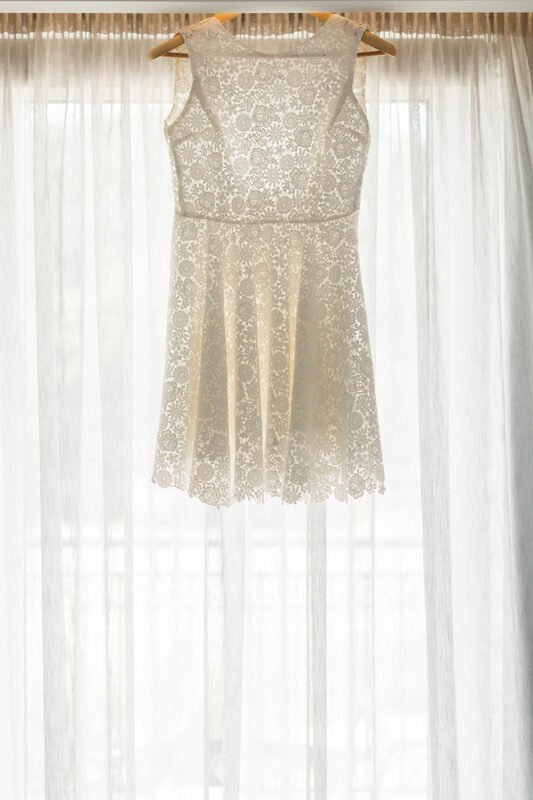 Take the time and contact me, i would love to get some time and discuss your wedding ideas.